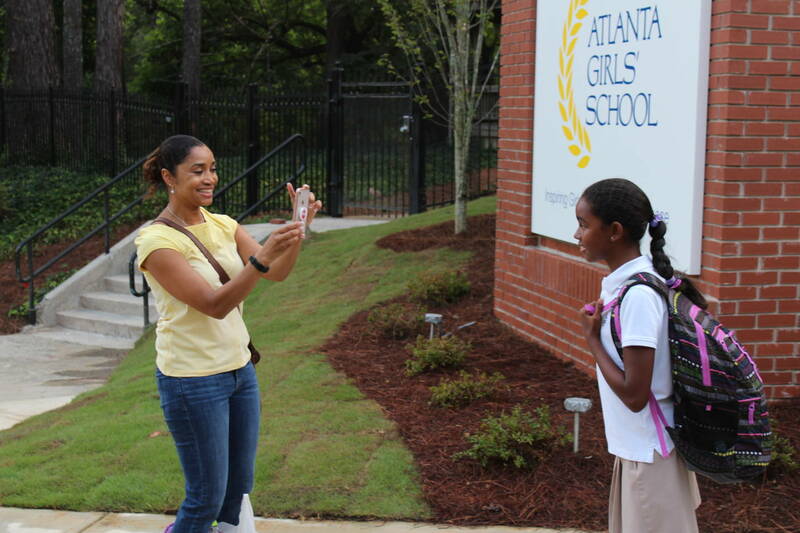 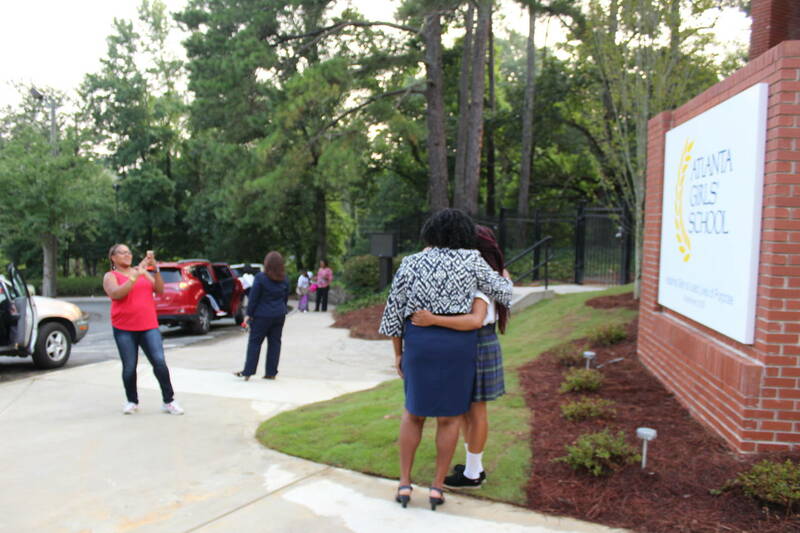 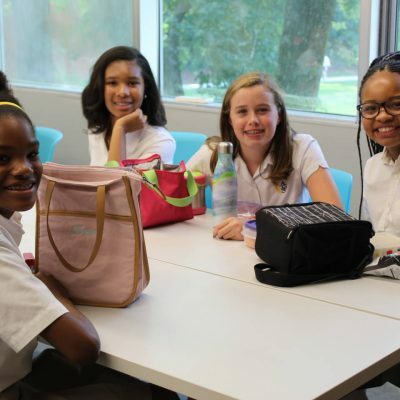 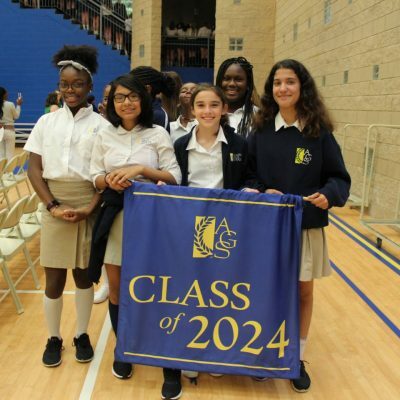 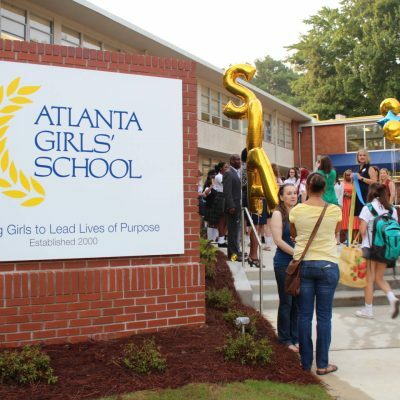 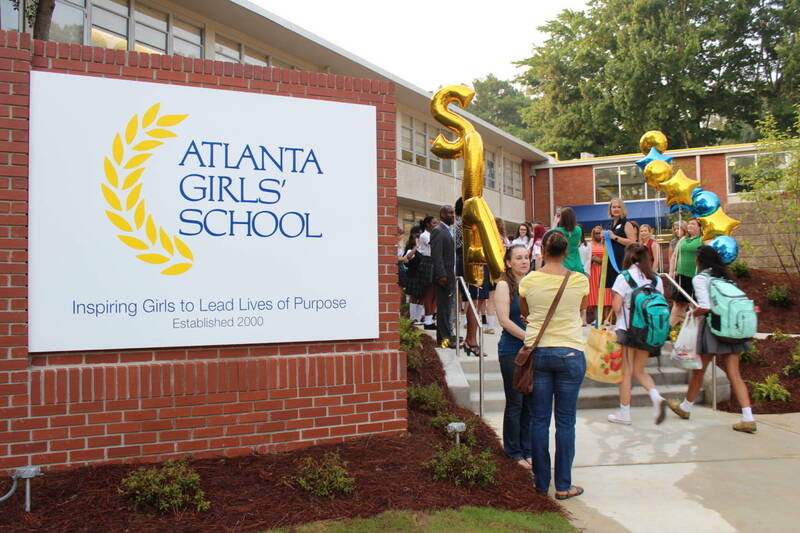 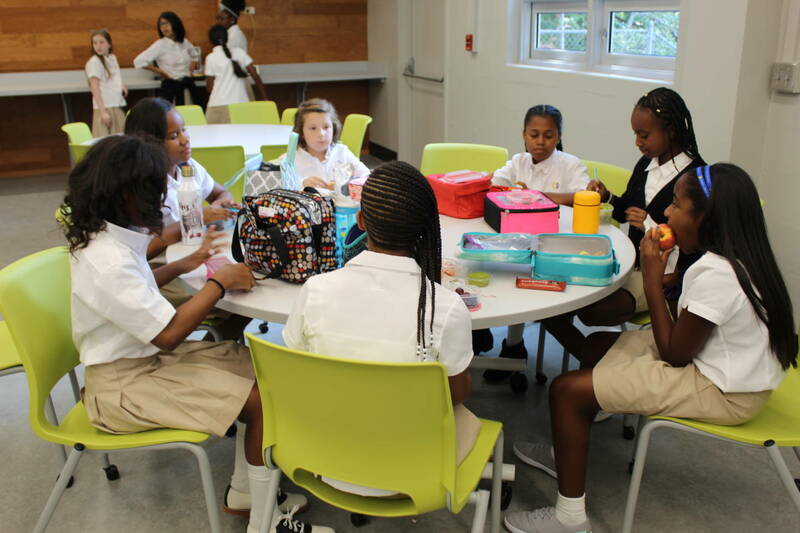 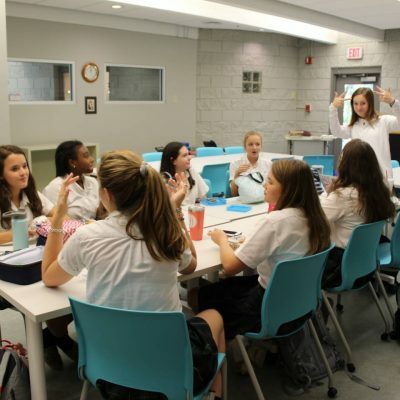 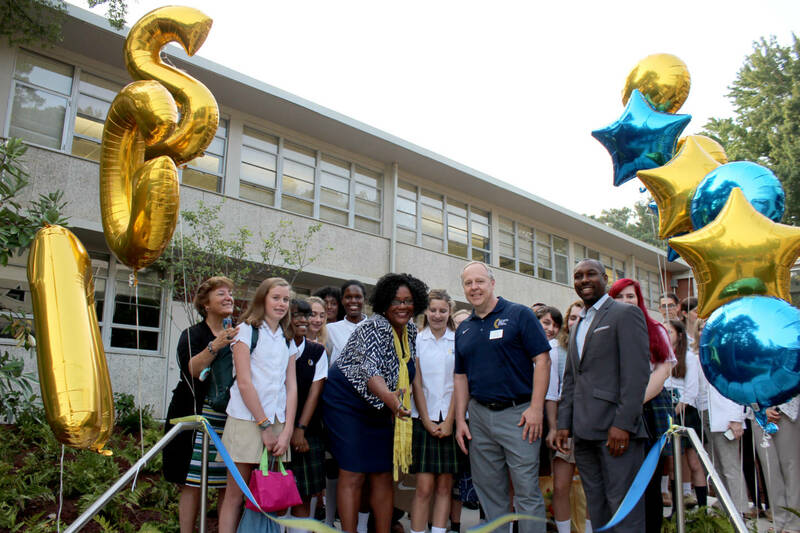 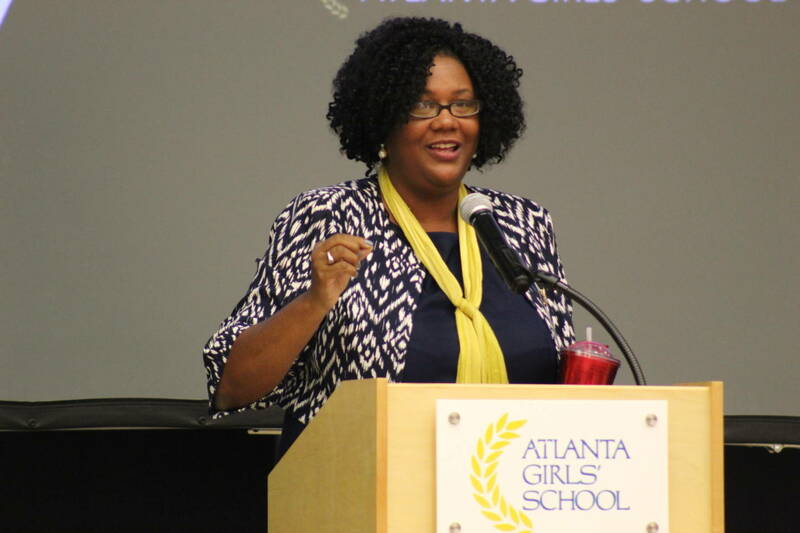 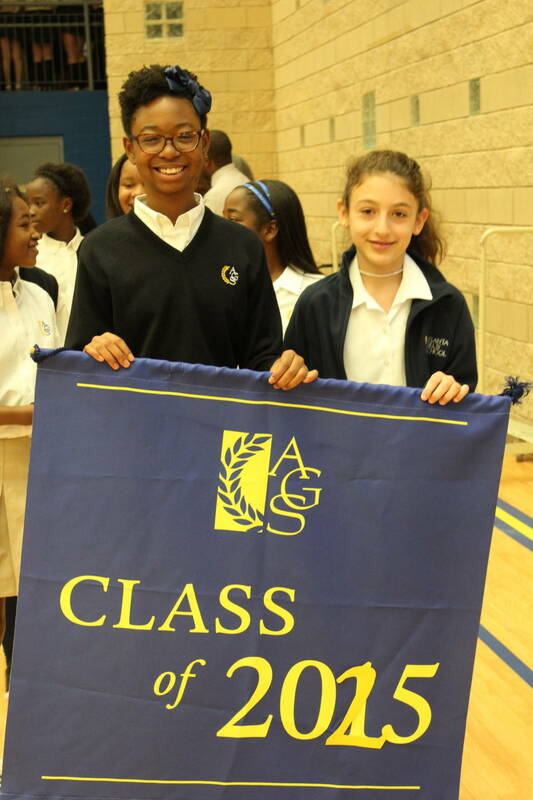 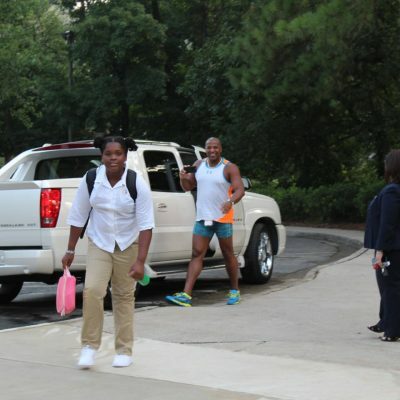 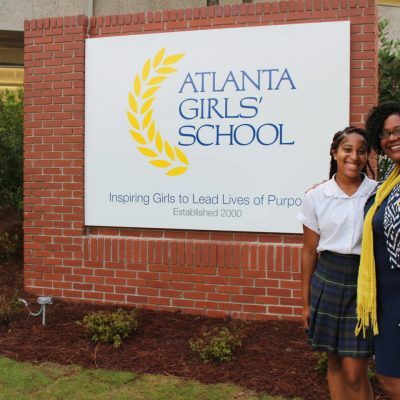 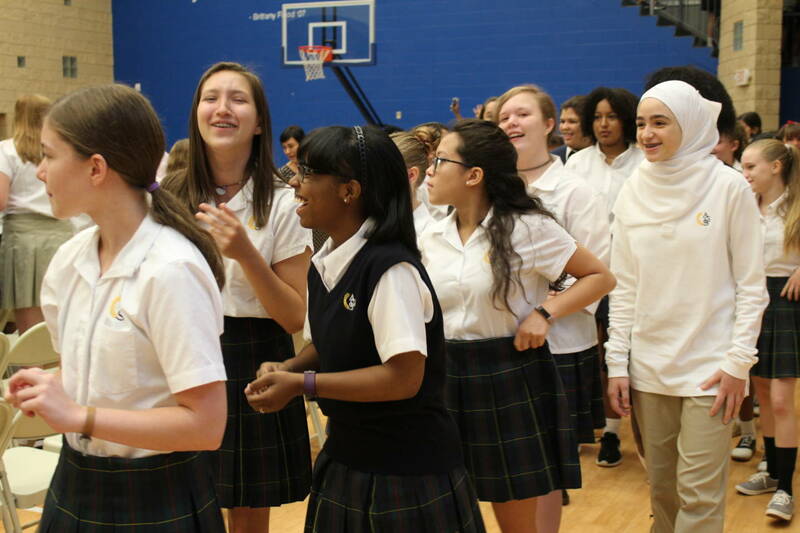 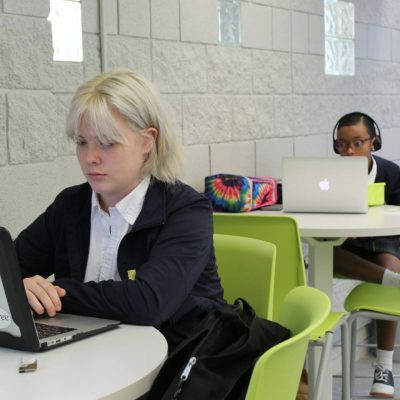 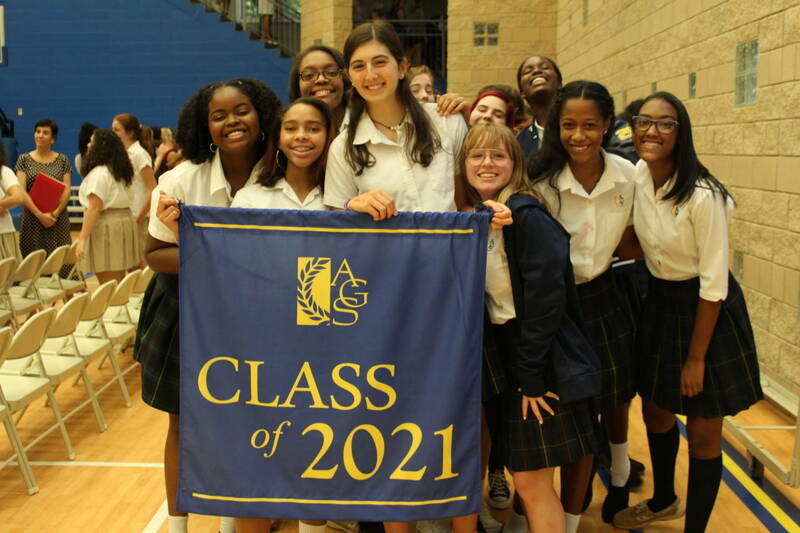 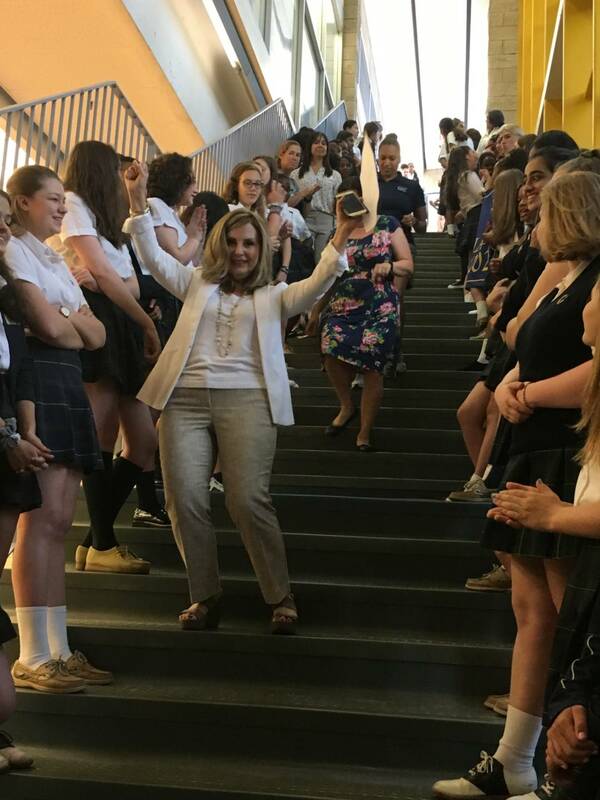 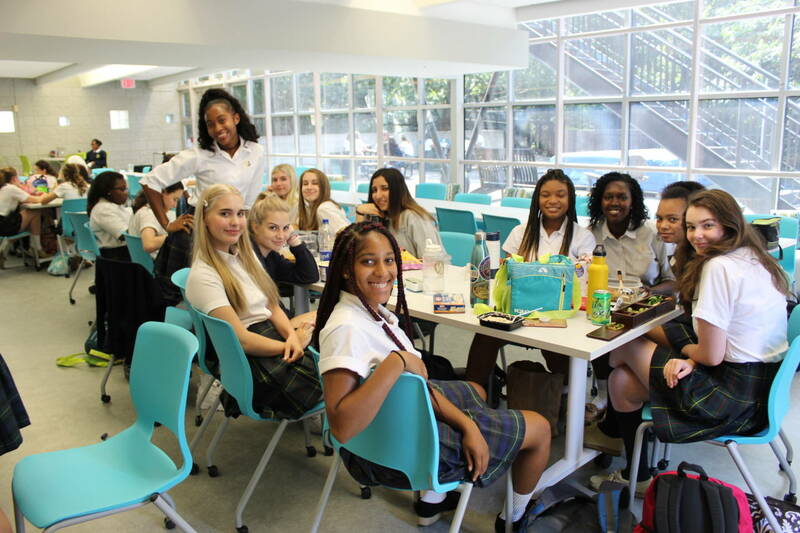 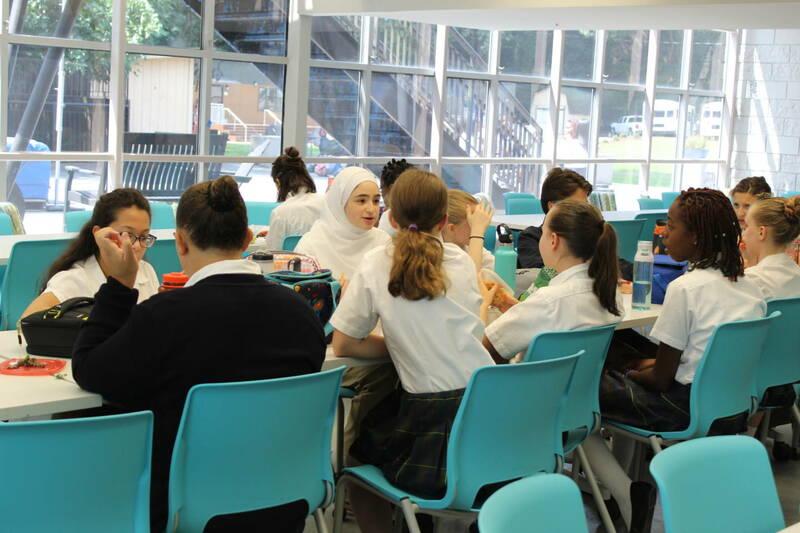 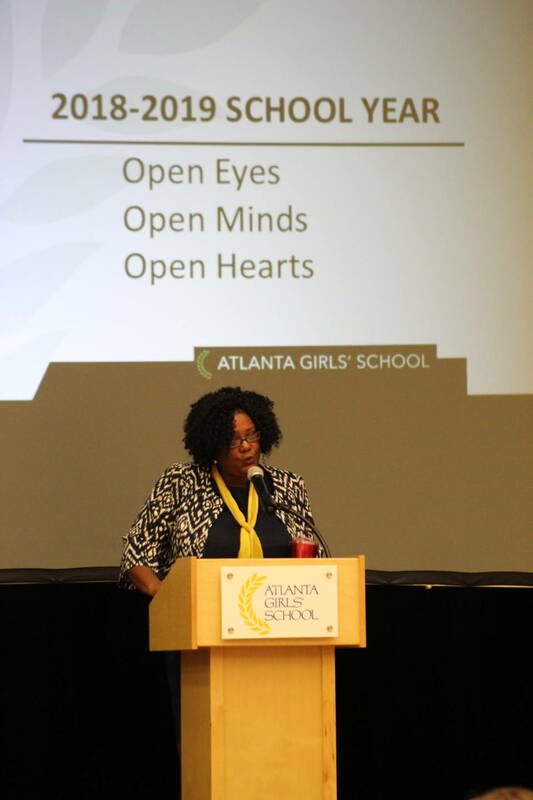 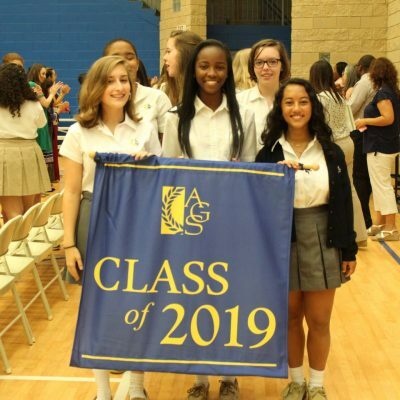 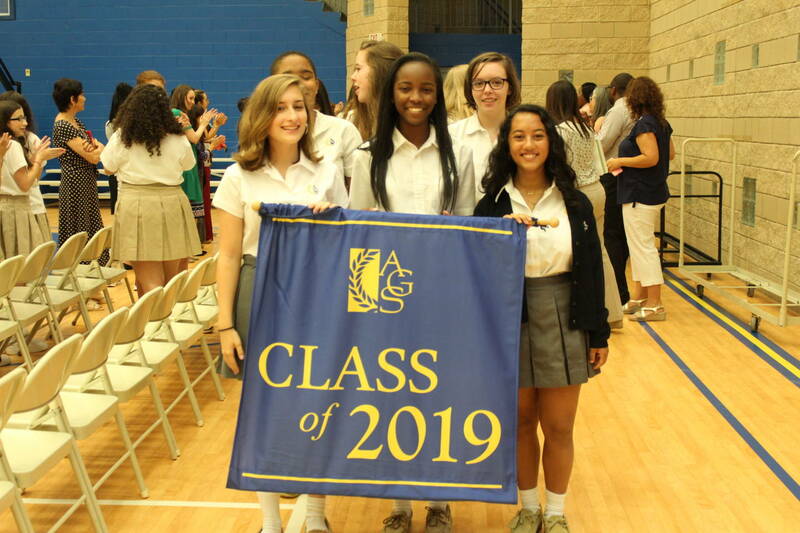 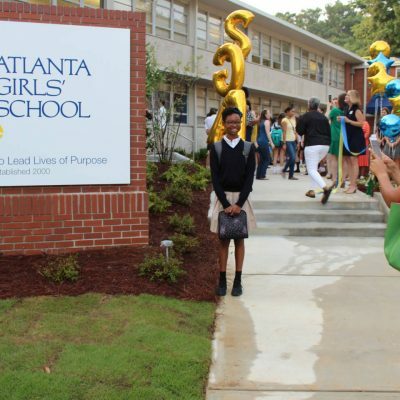 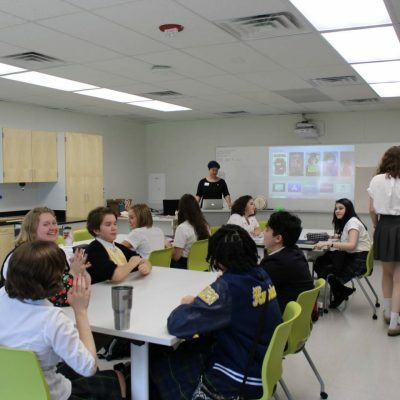 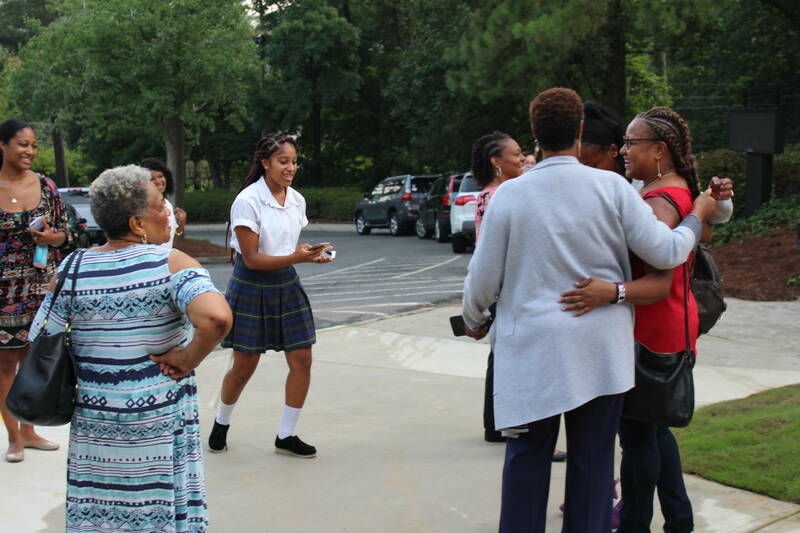 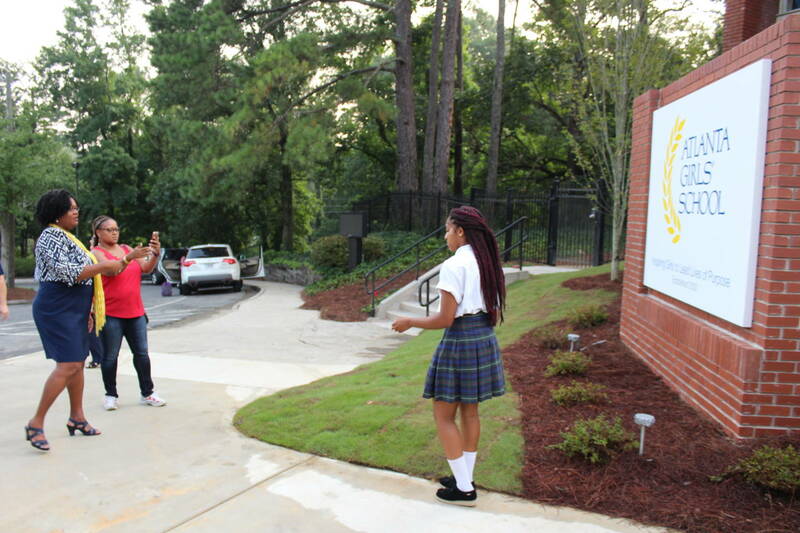 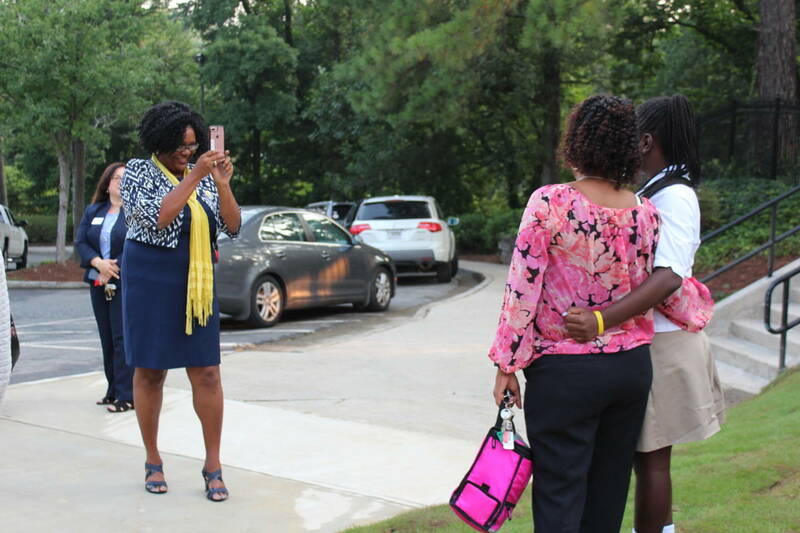 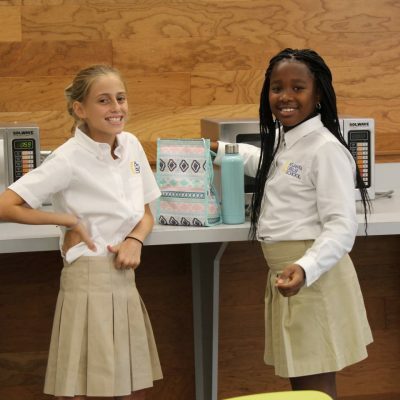 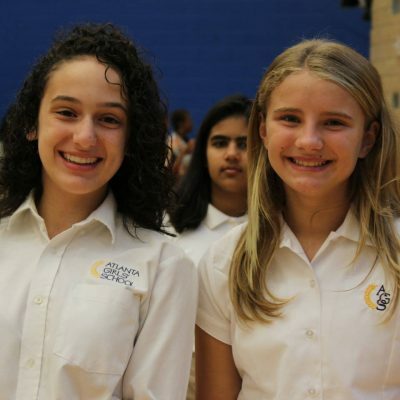 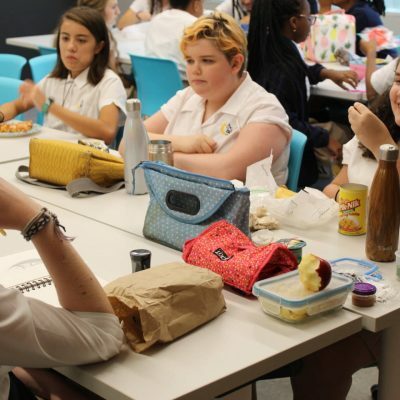 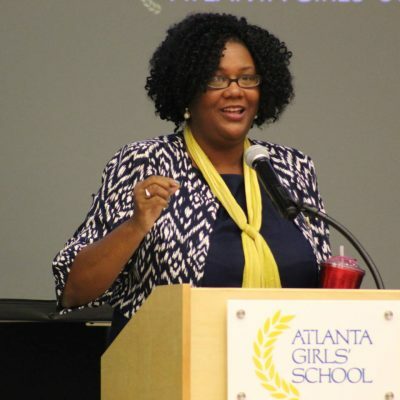 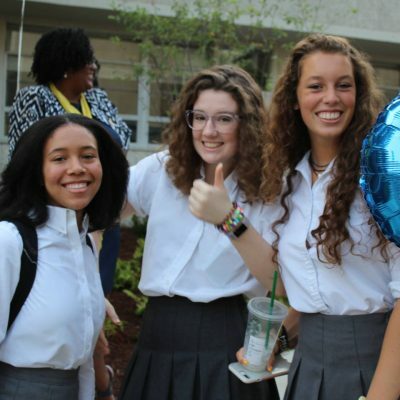 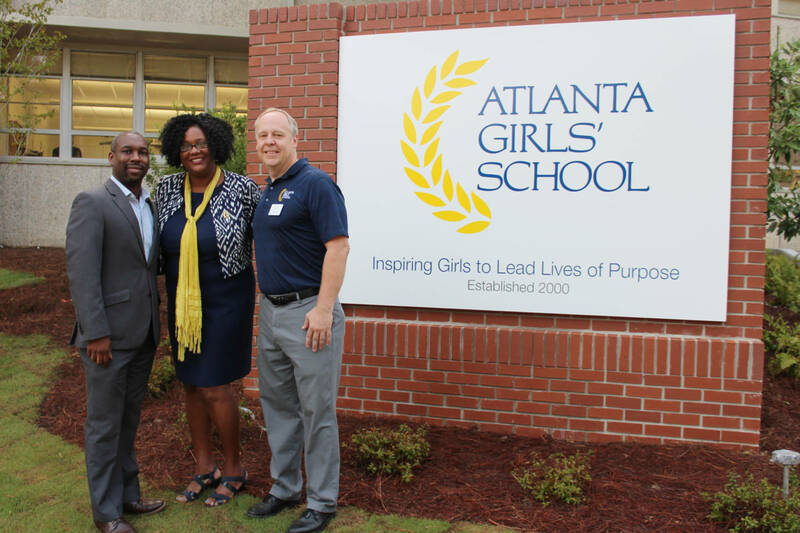 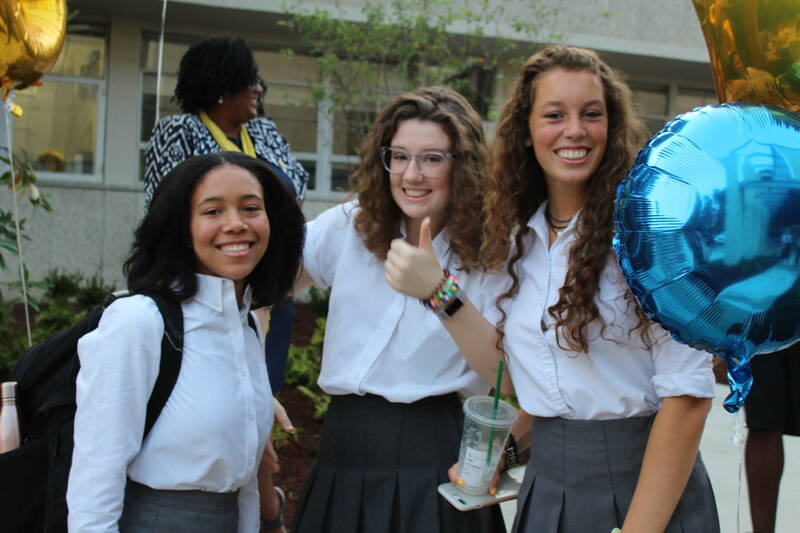 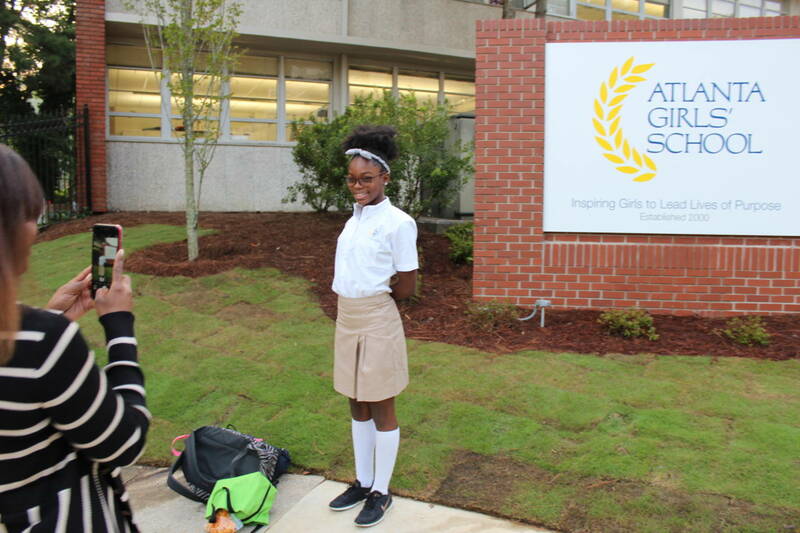 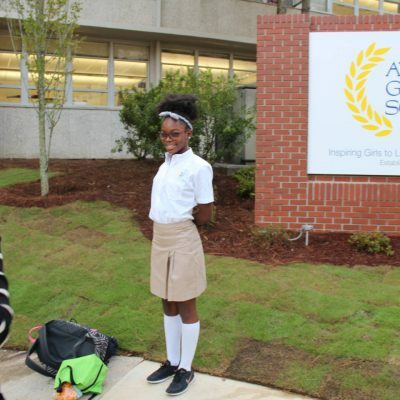 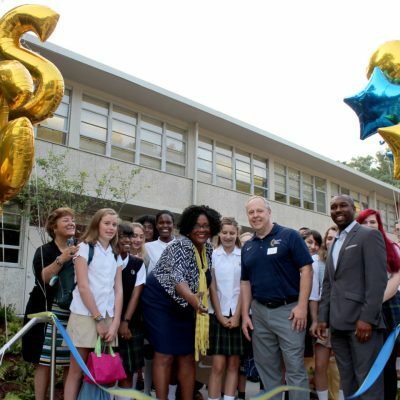 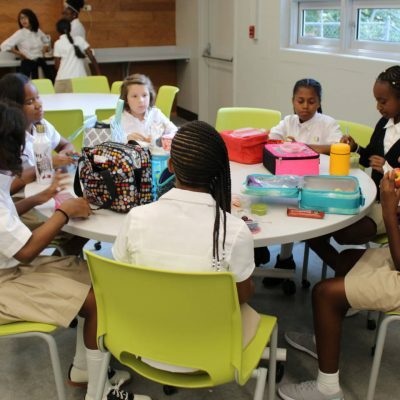 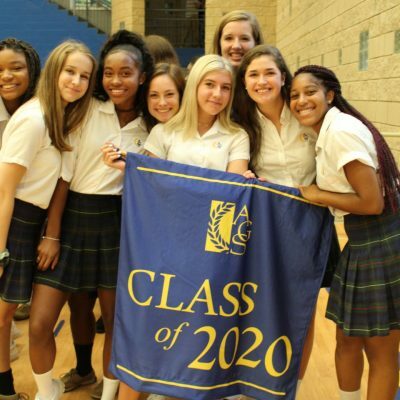 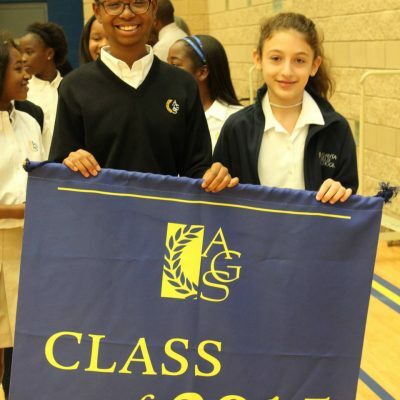 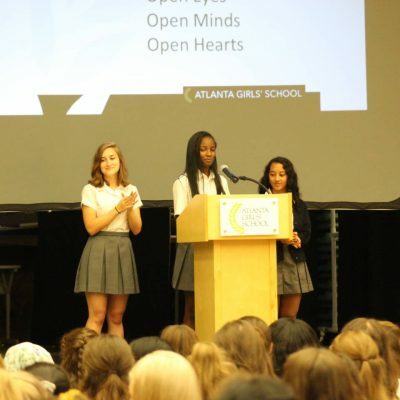 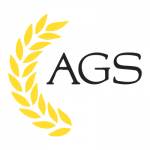 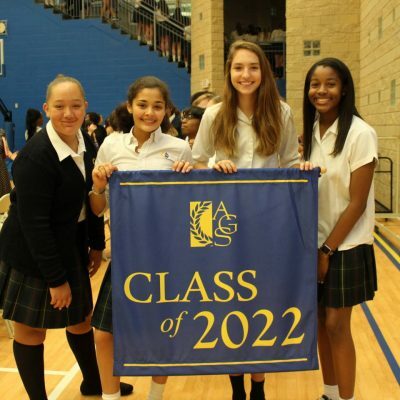 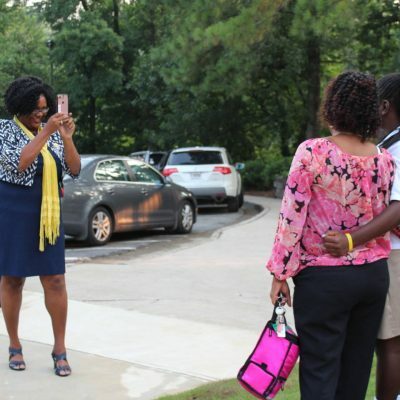 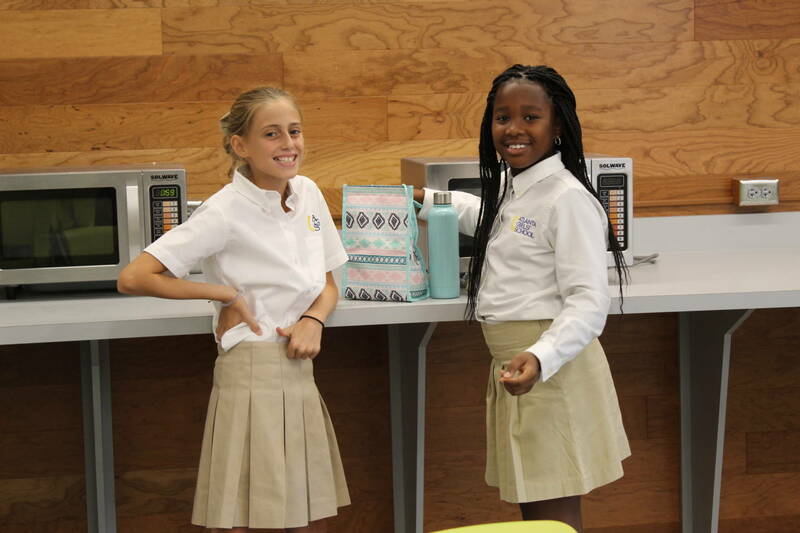 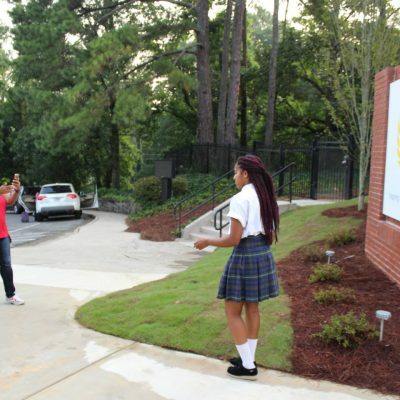 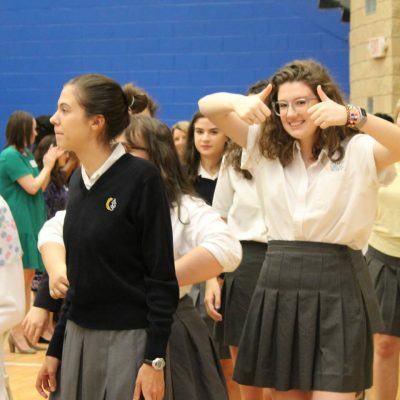 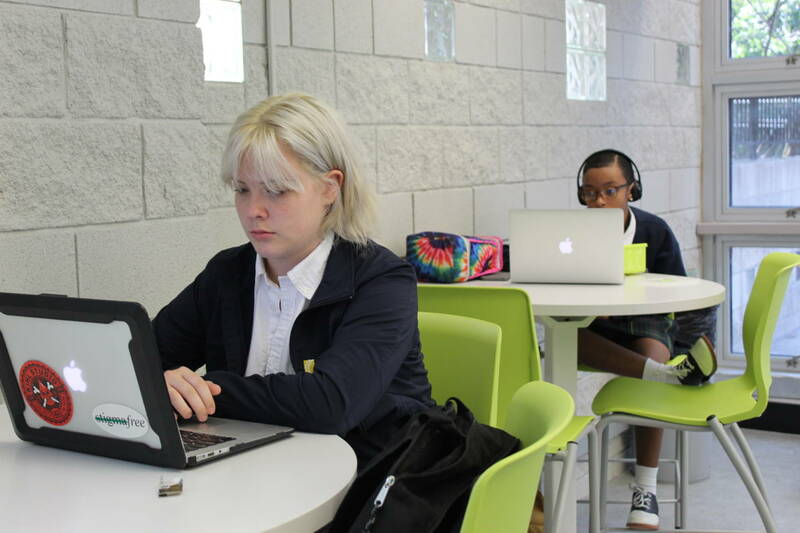 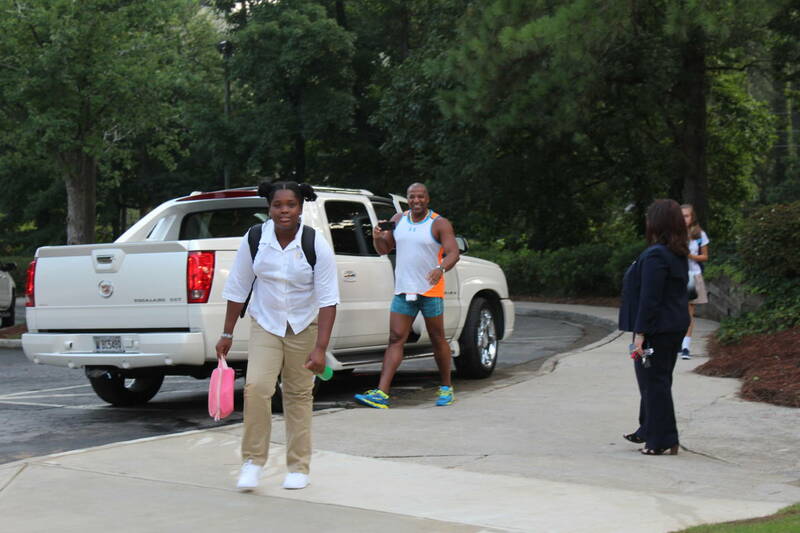 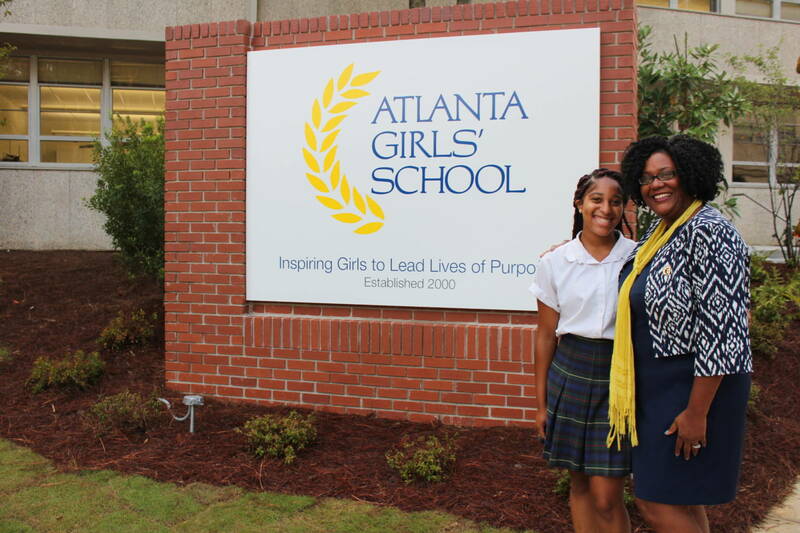 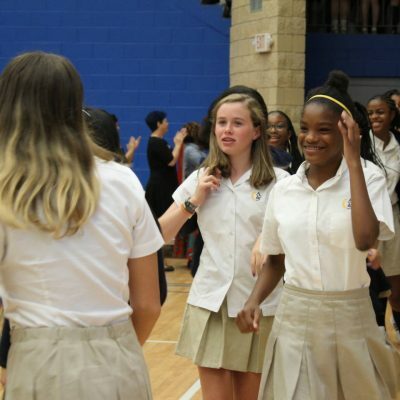 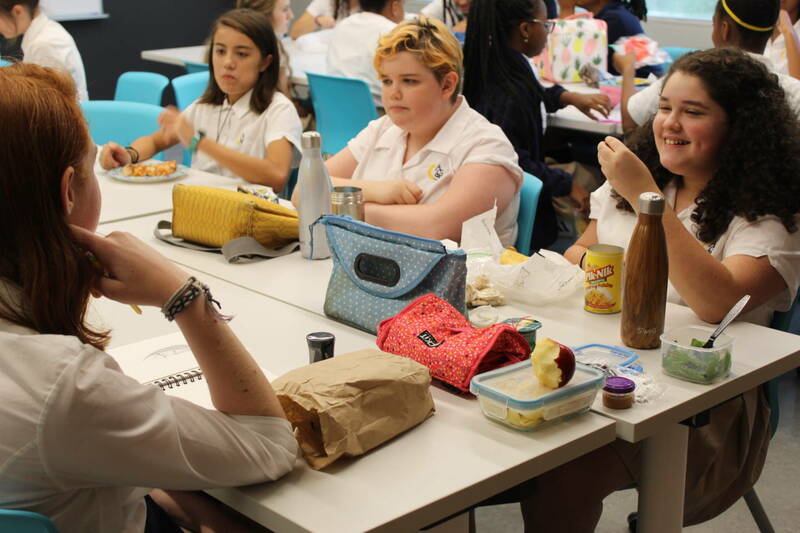 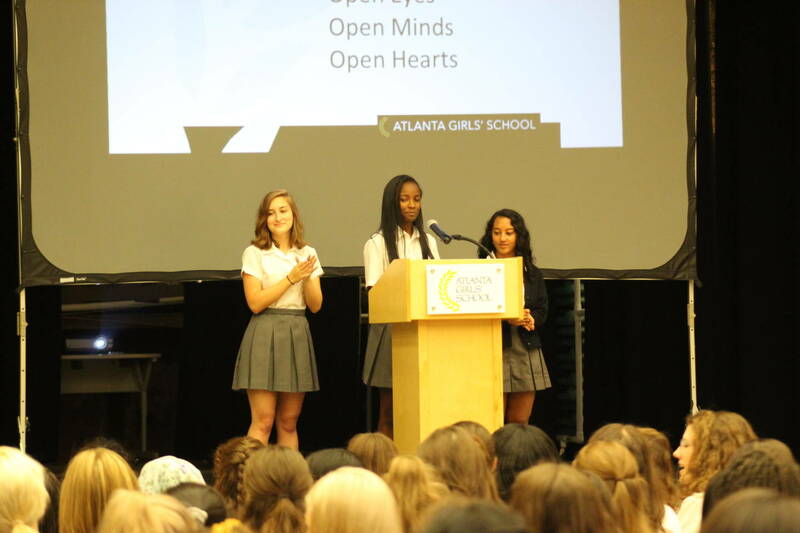 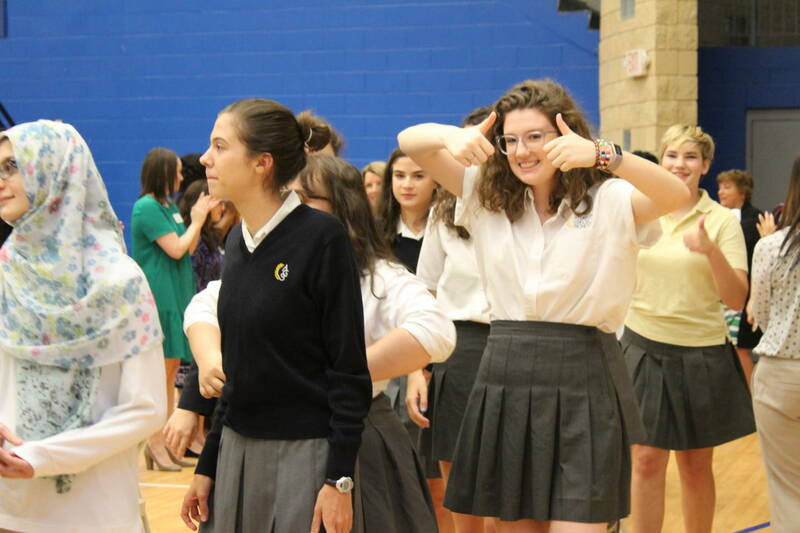 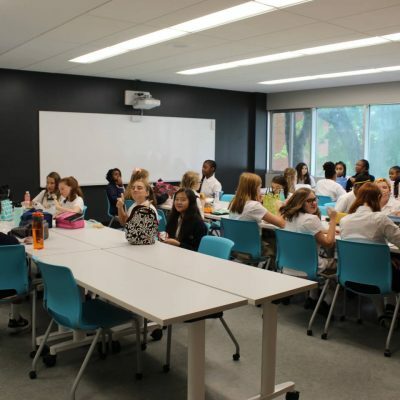 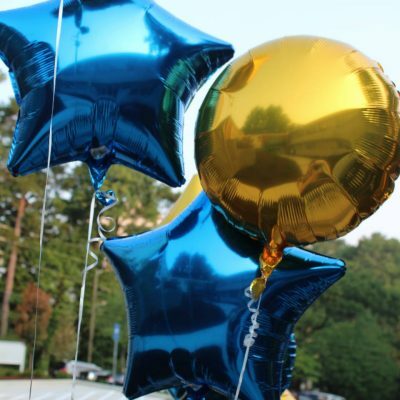 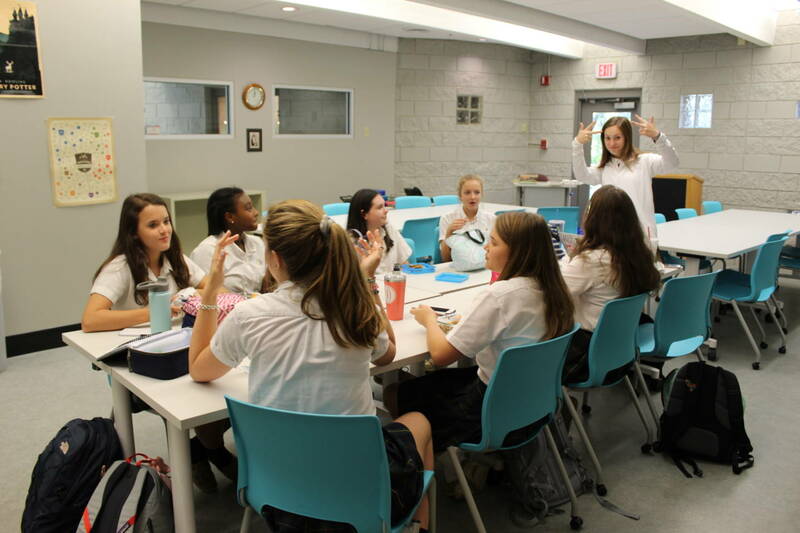 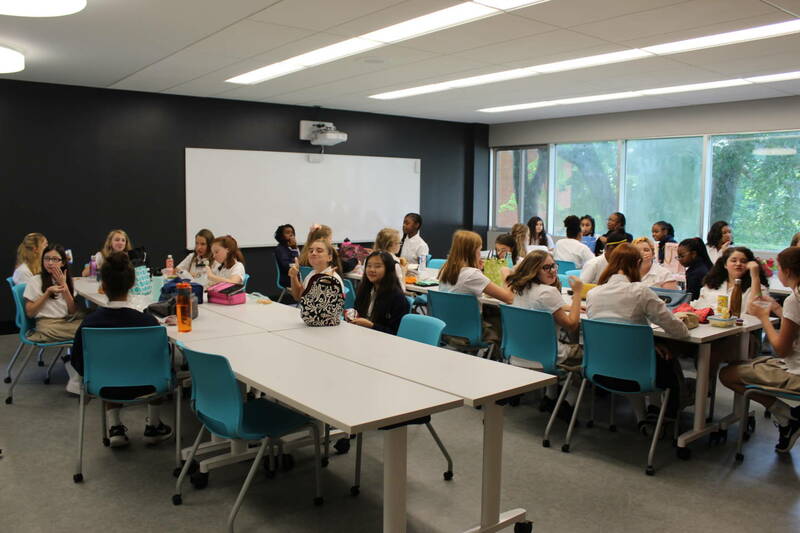 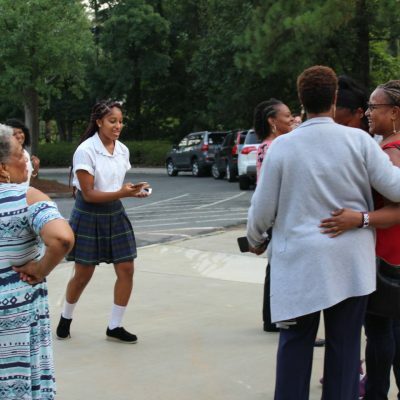 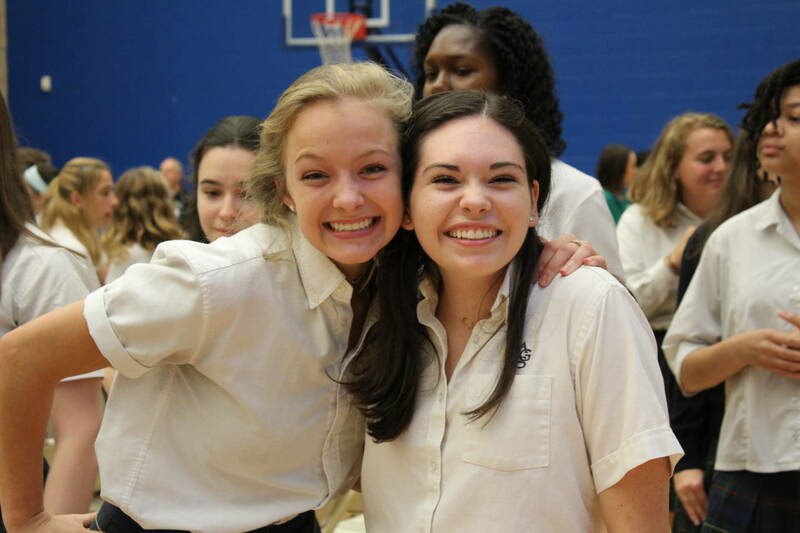 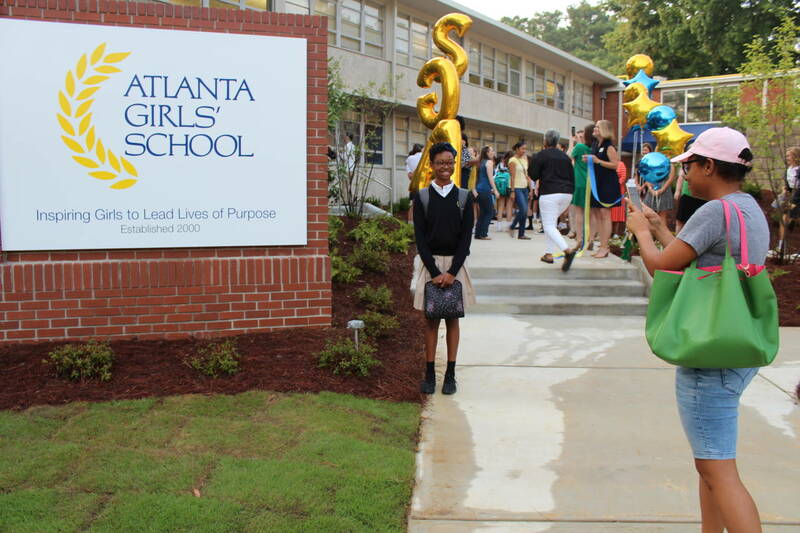 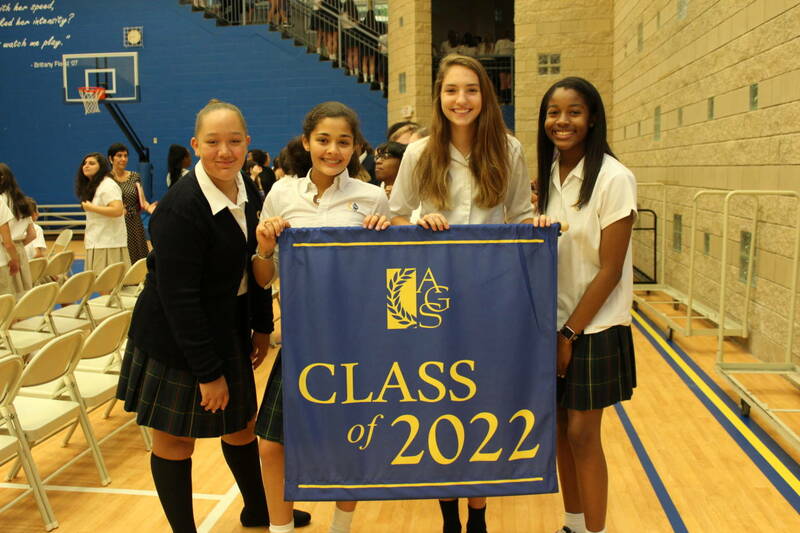 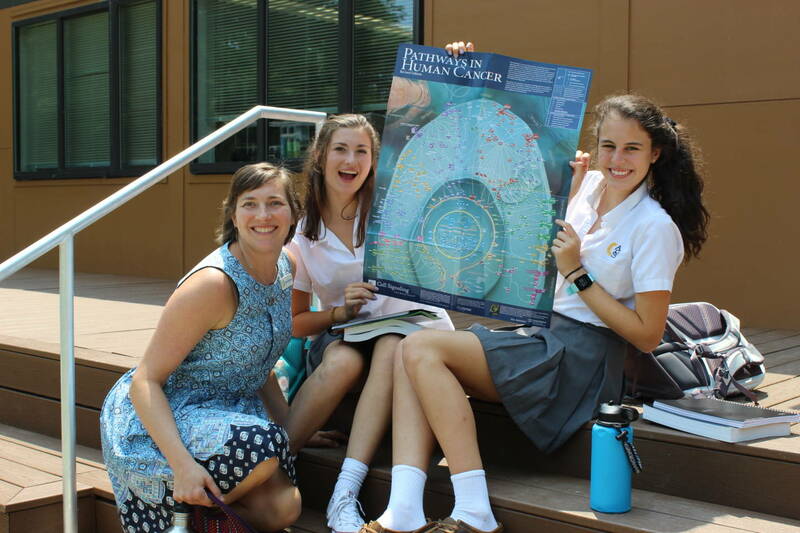 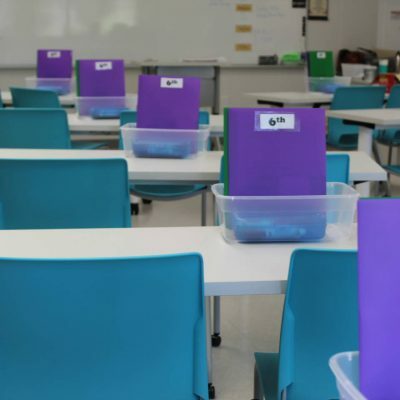 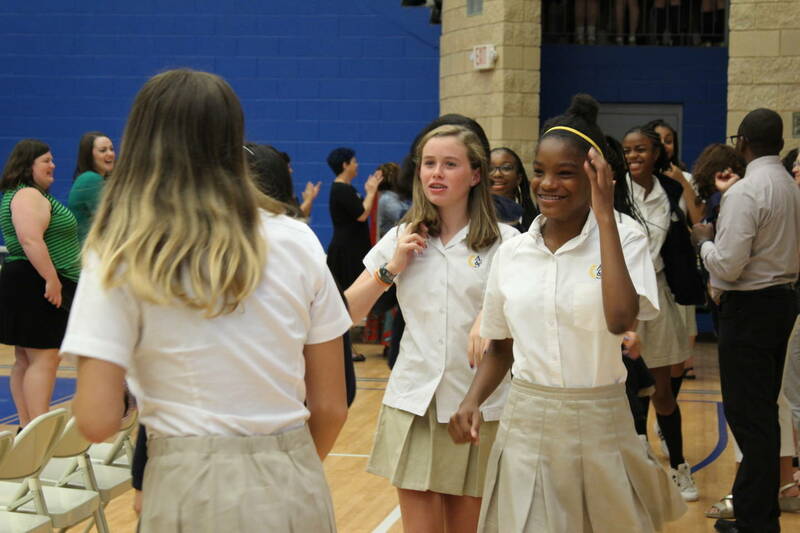 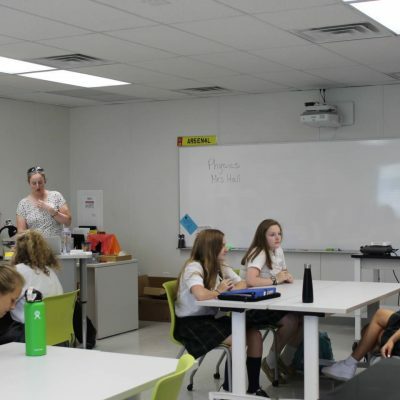 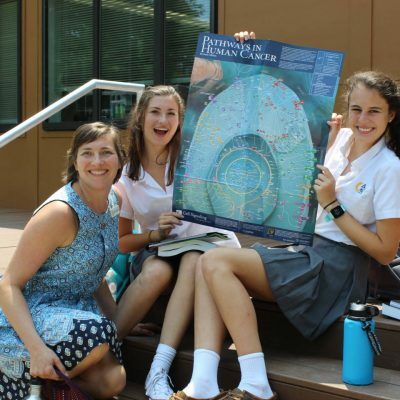 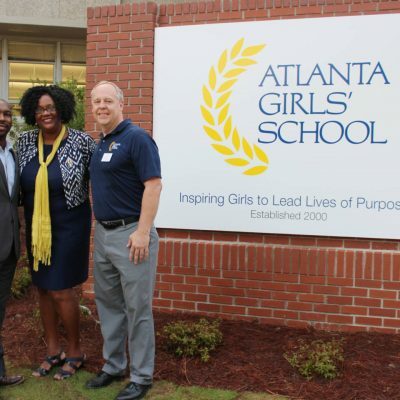 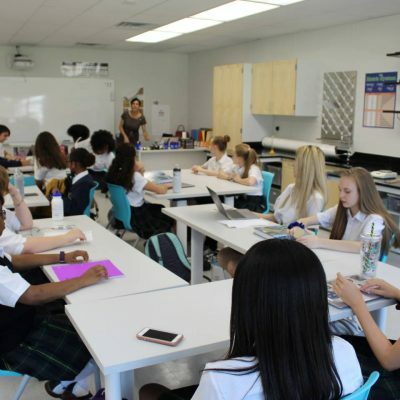 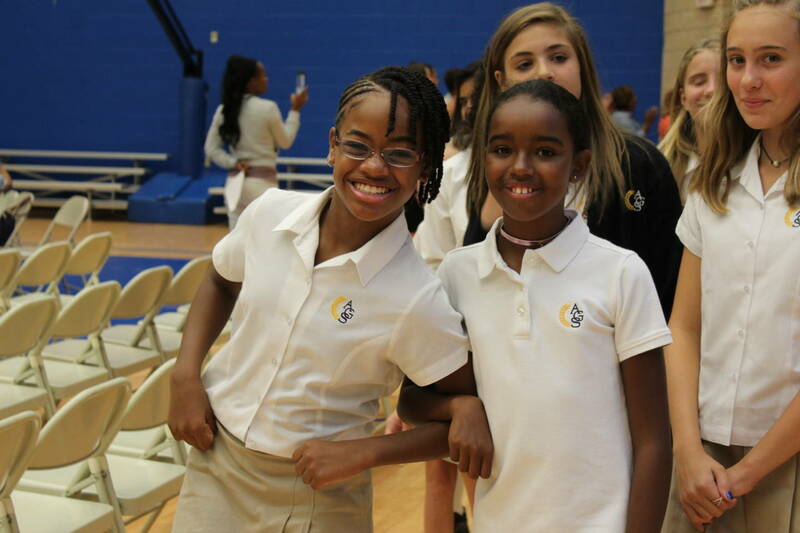 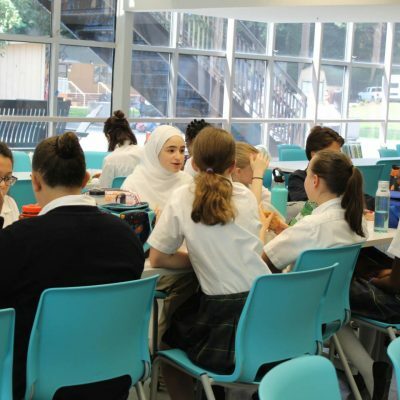 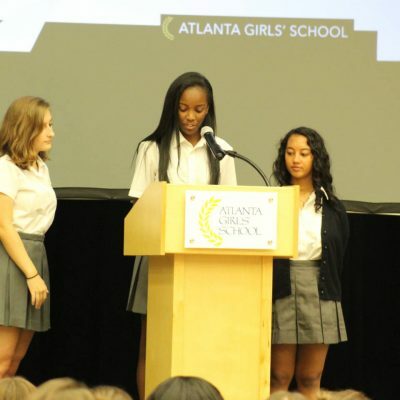 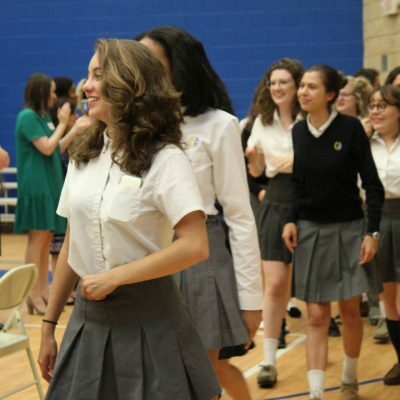 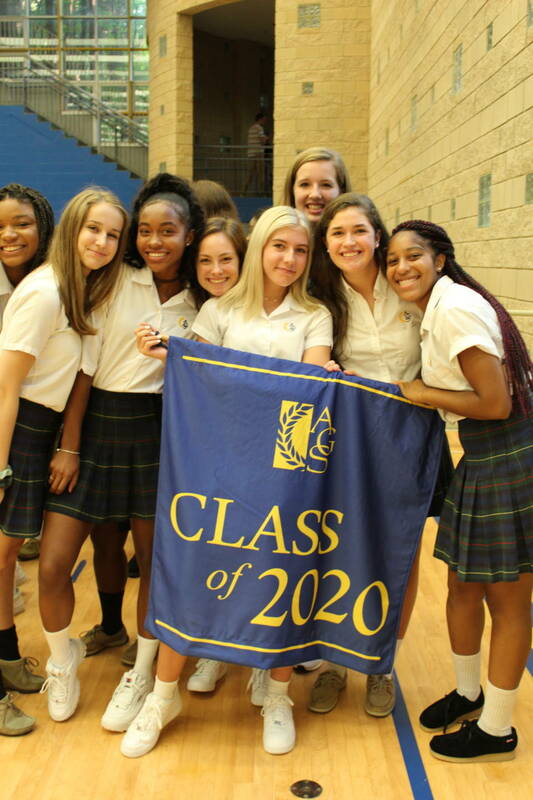 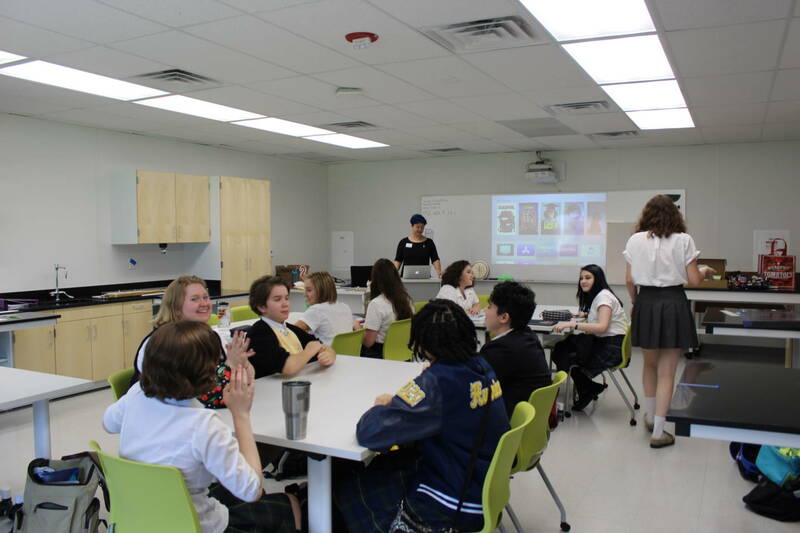 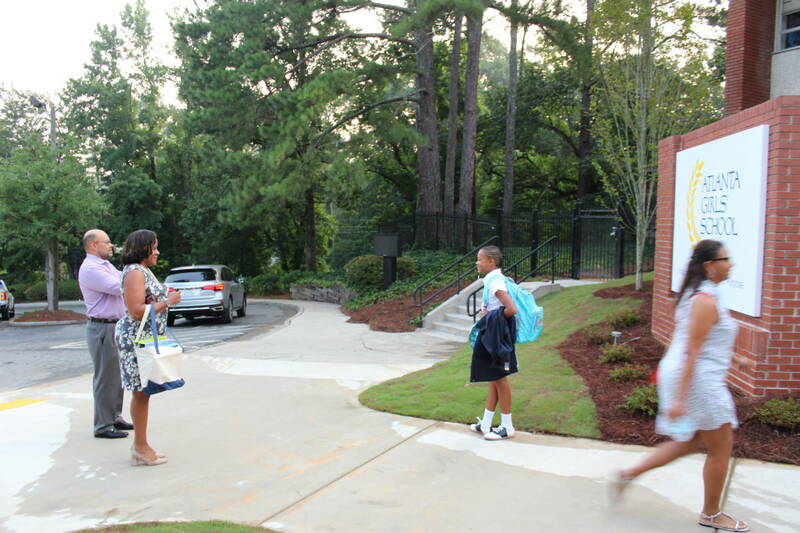 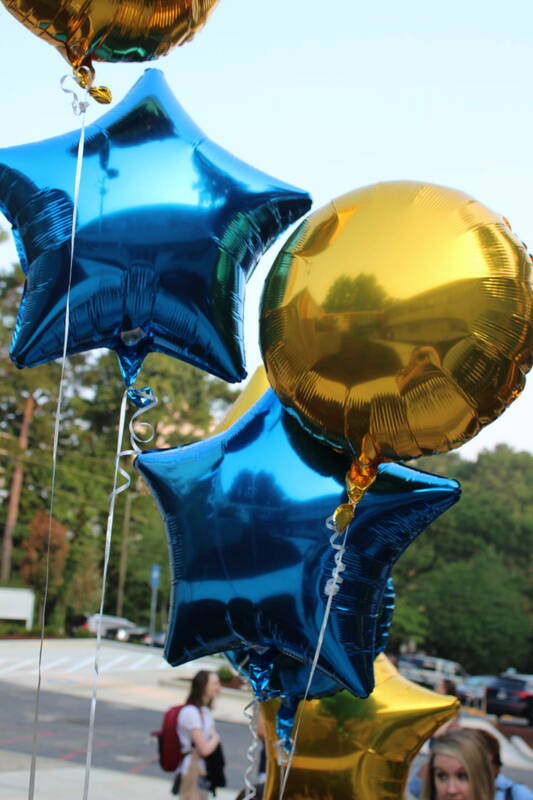 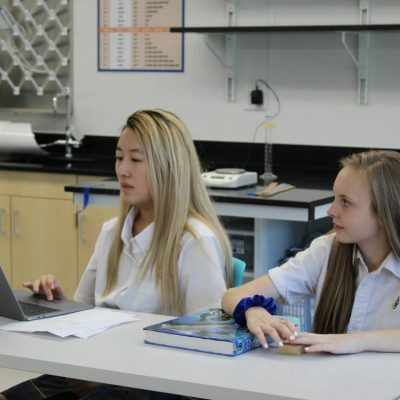 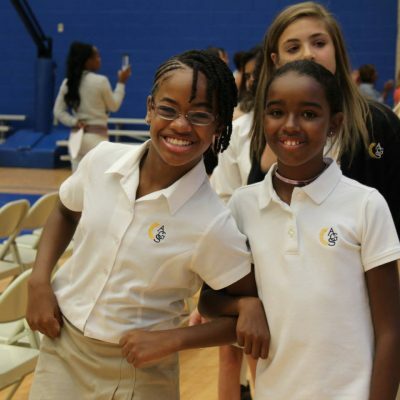 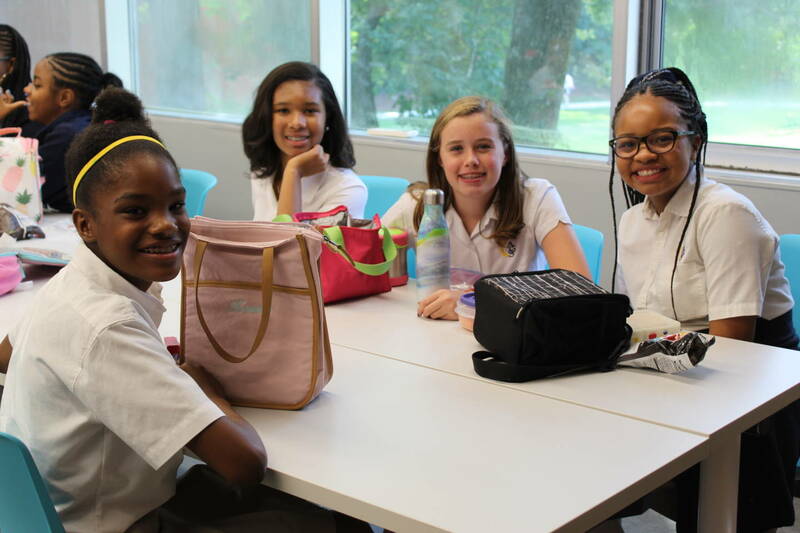 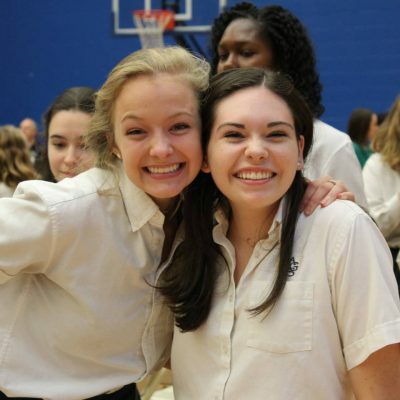 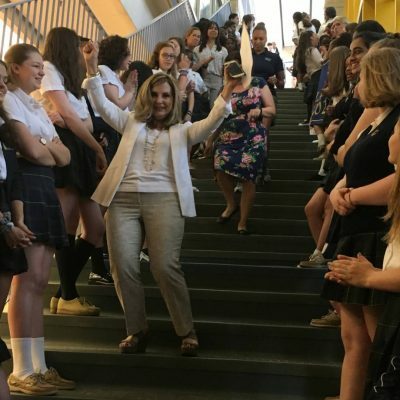 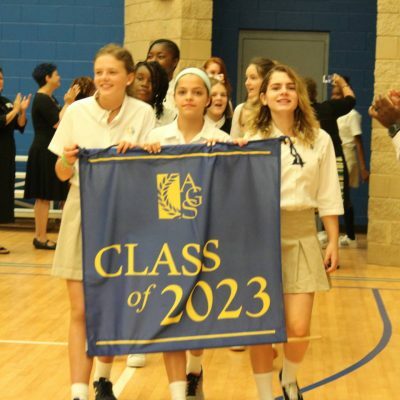 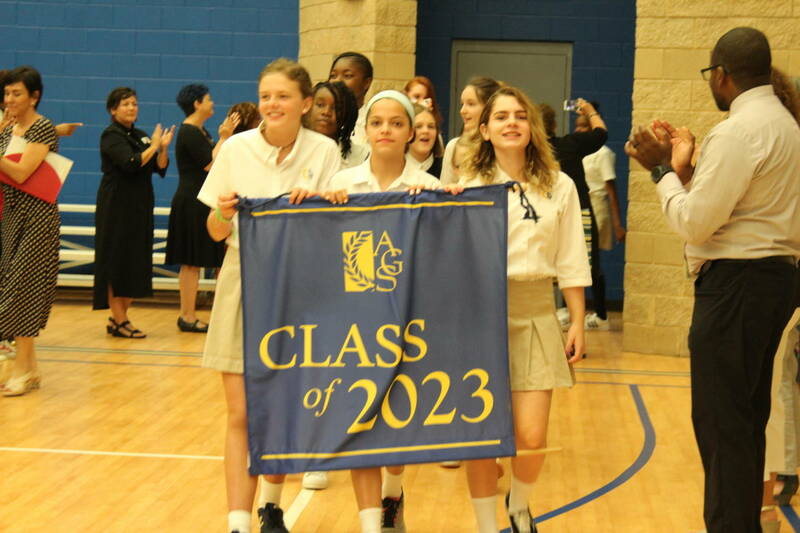 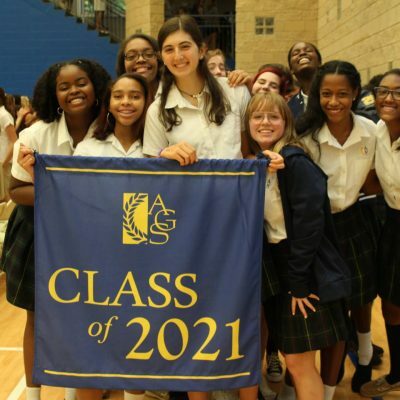 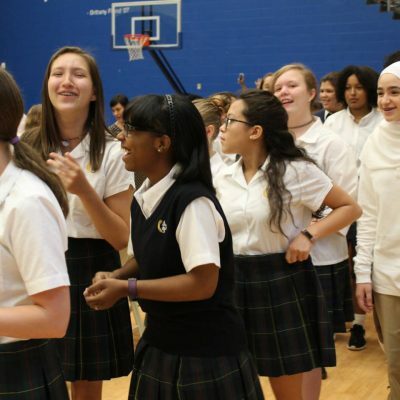 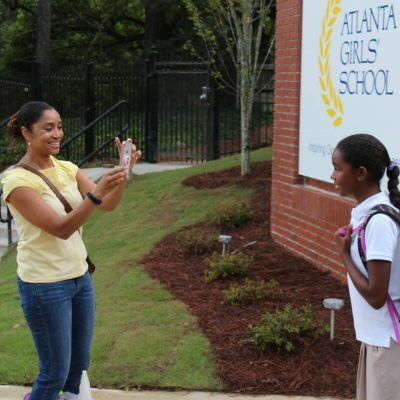 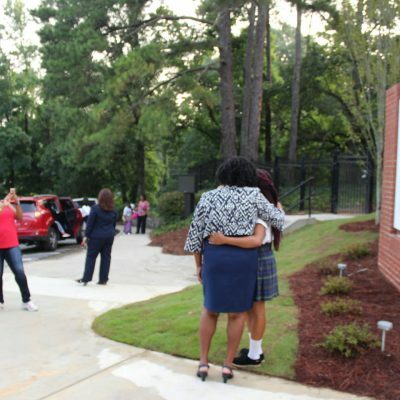 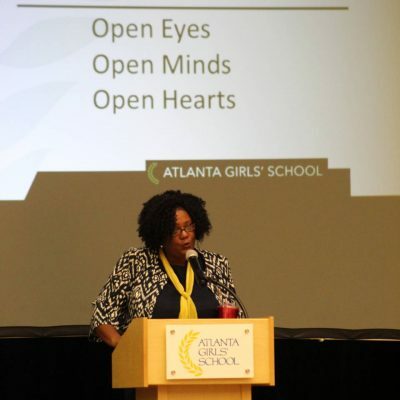 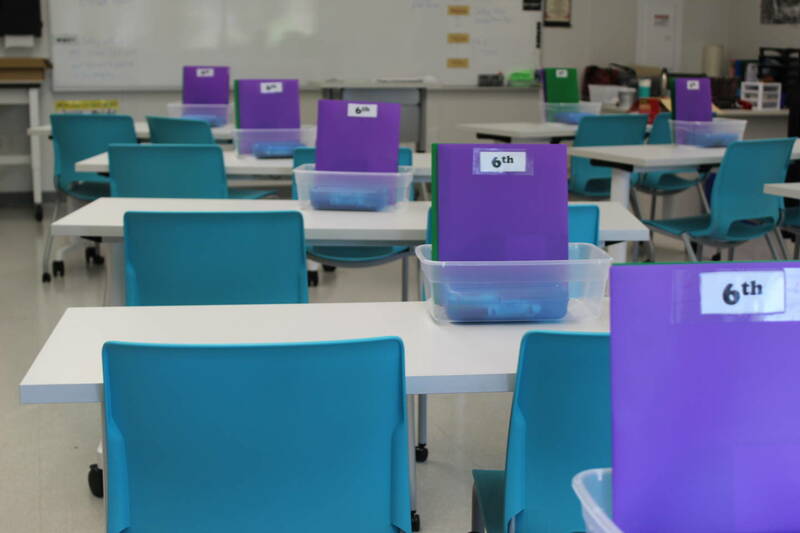 AGS students and families rang in the 2018-19 school year with smiles, hugs, new friendships forged, and an eagerness to jump into this year’s academic, social, and leadership endeavors. 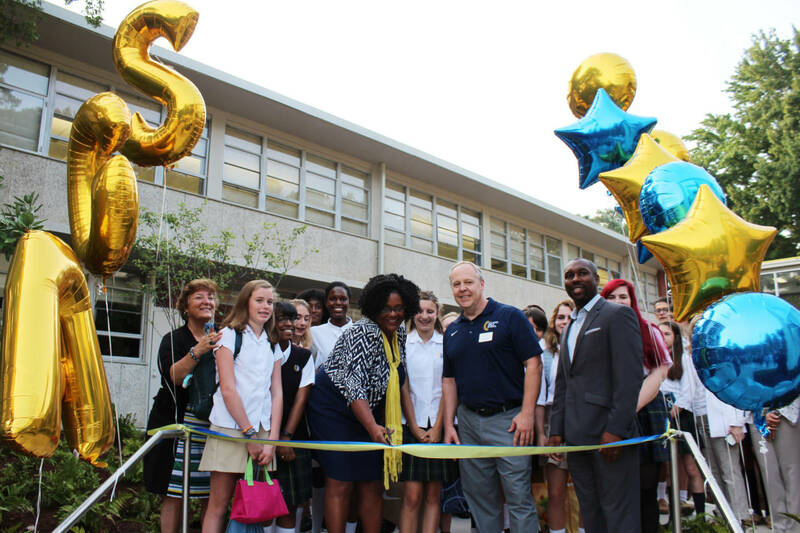 This morning, we celebrated our new facilities by gathering for a short ribbon cutting ceremony. 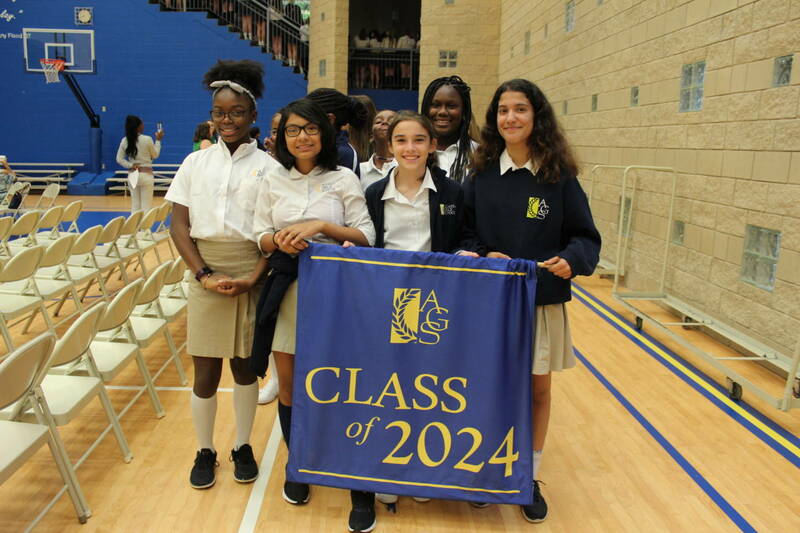 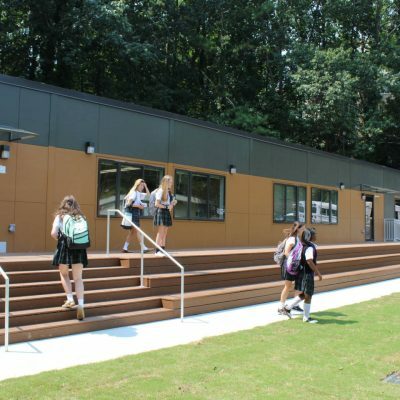 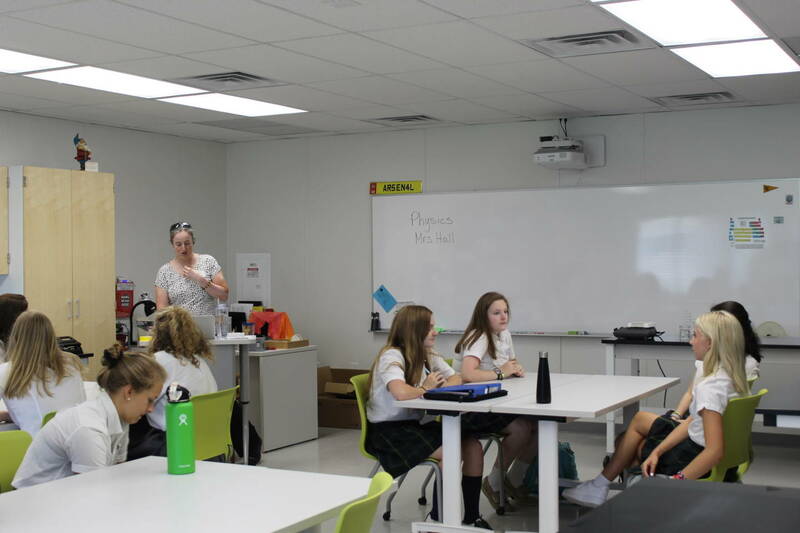 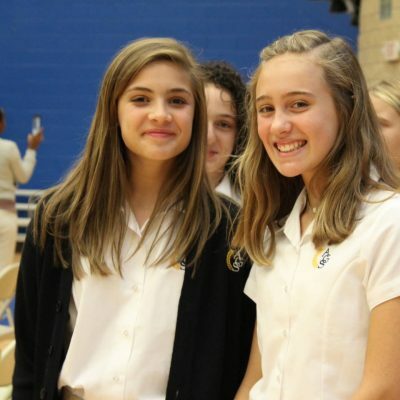 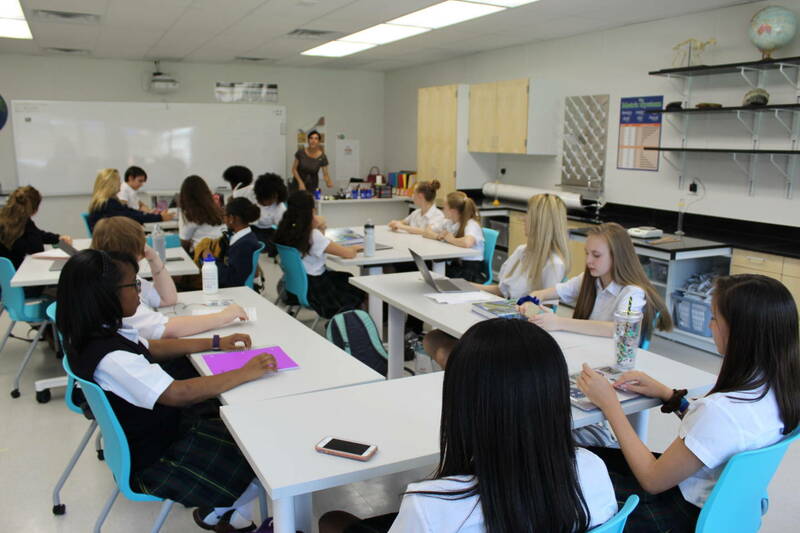 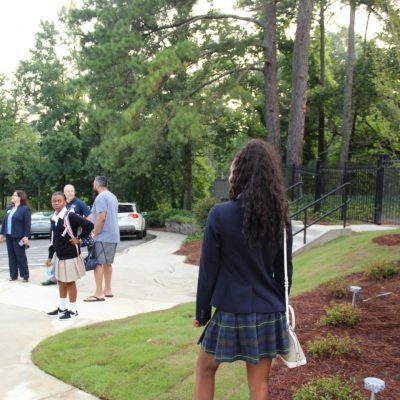 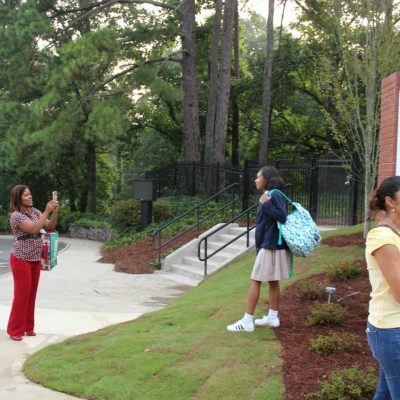 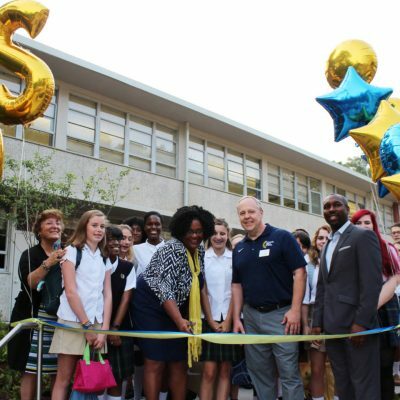 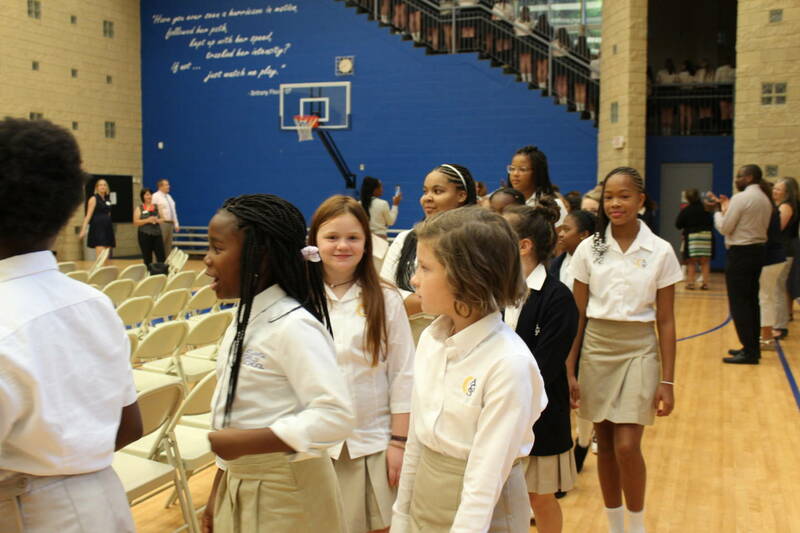 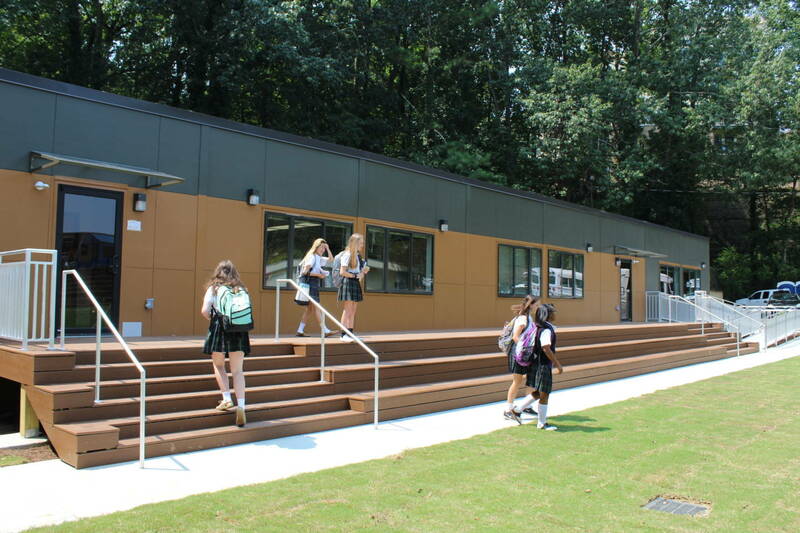 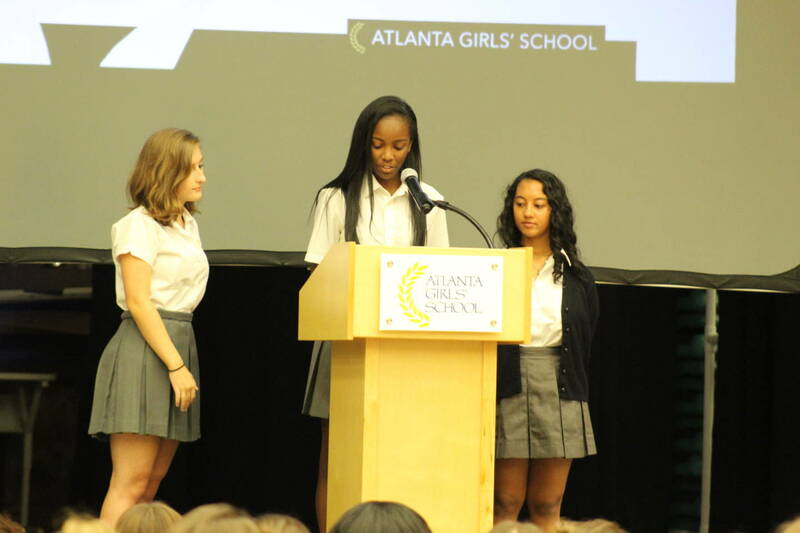 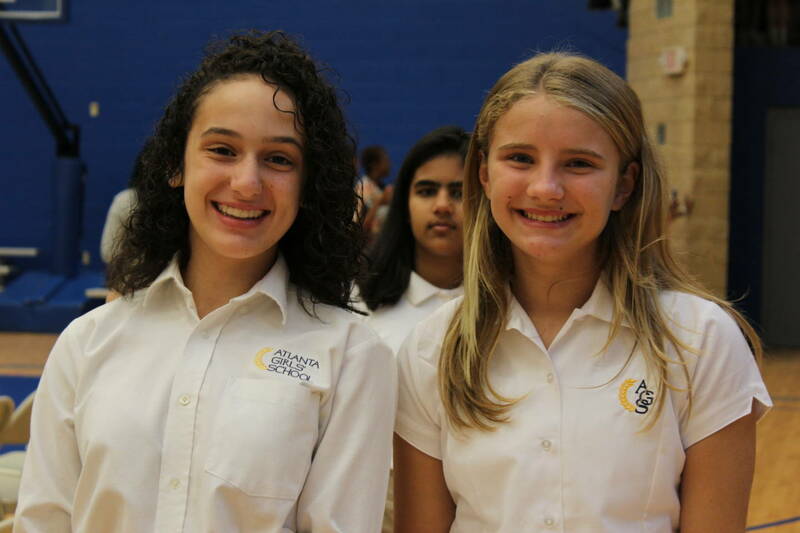 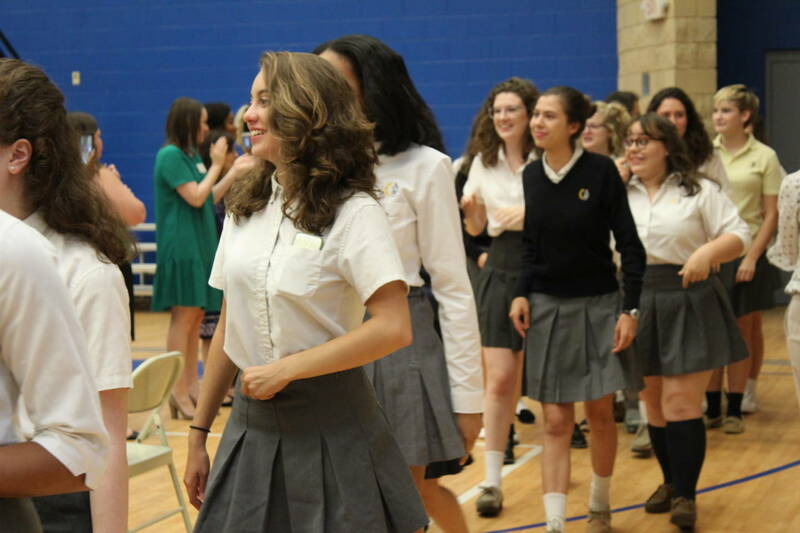 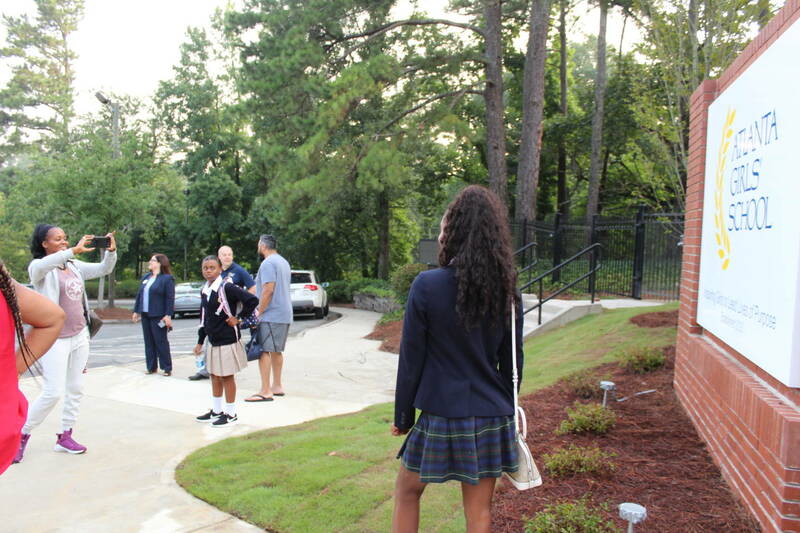 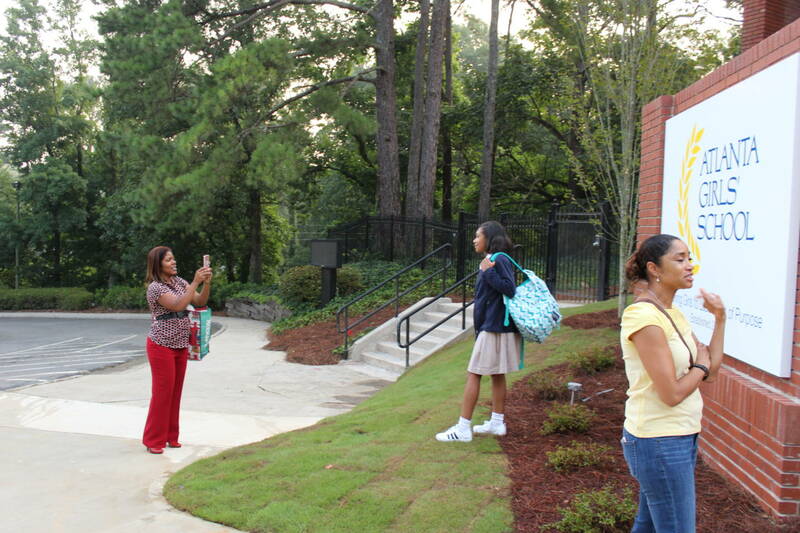 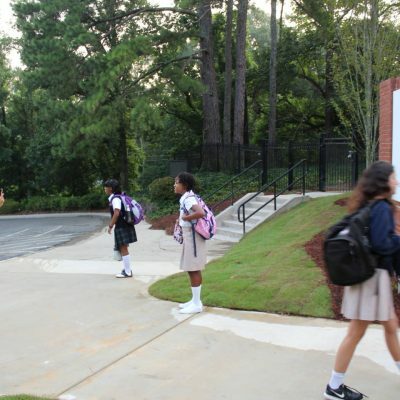 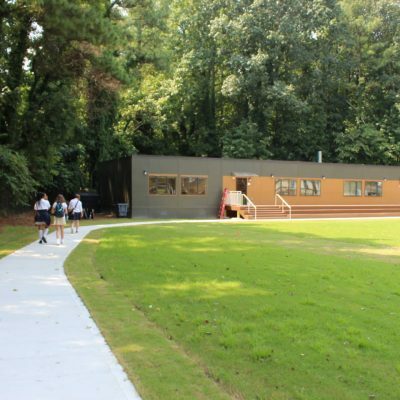 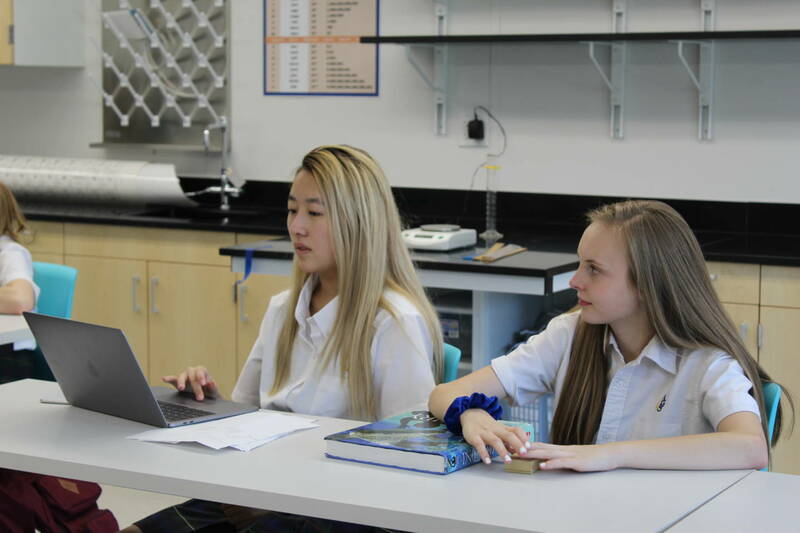 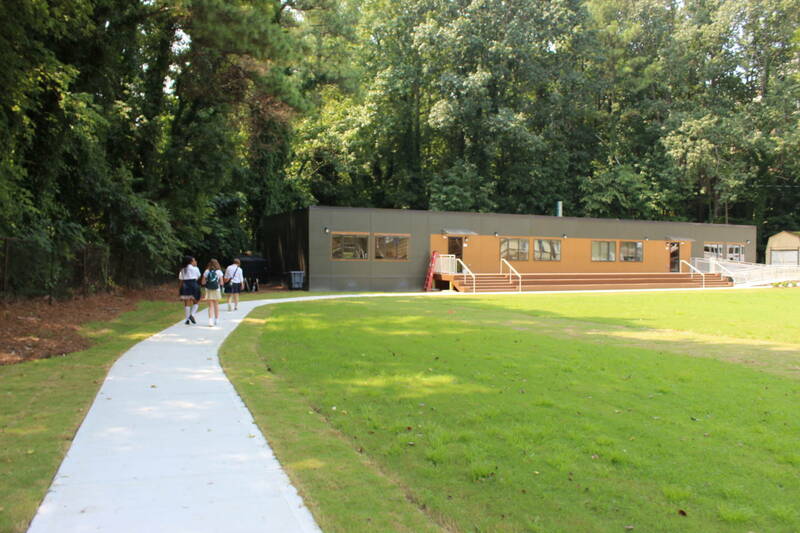 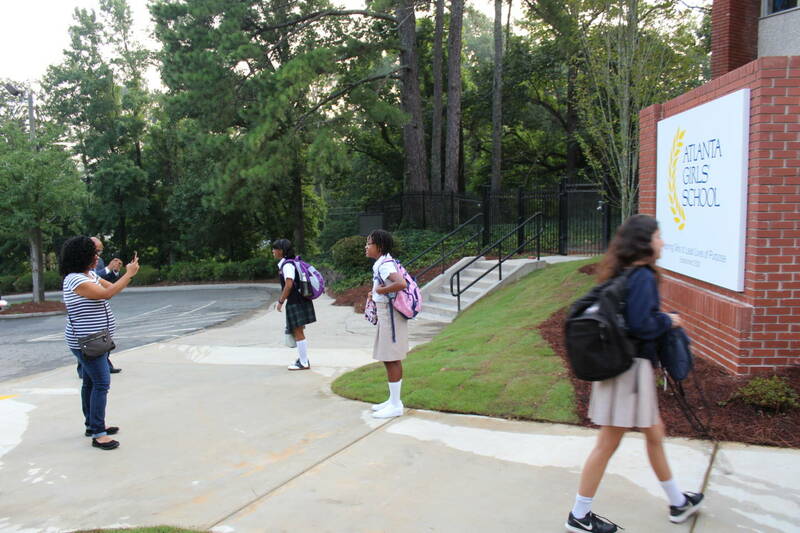 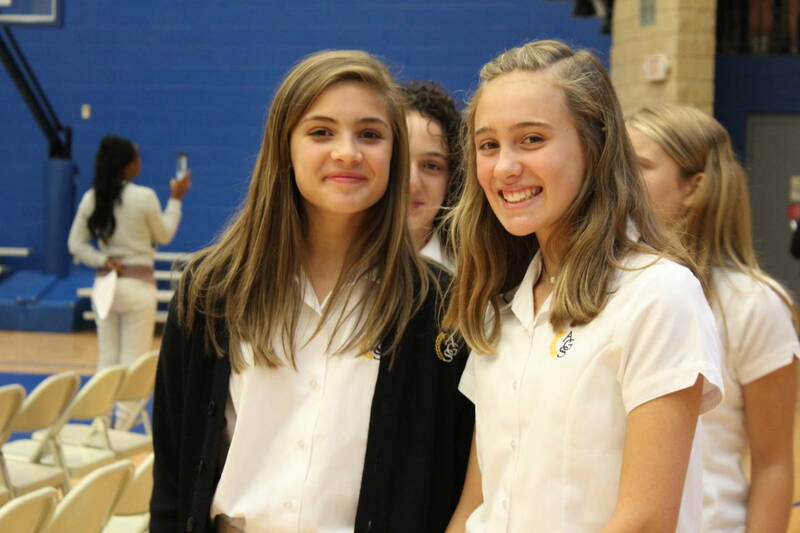 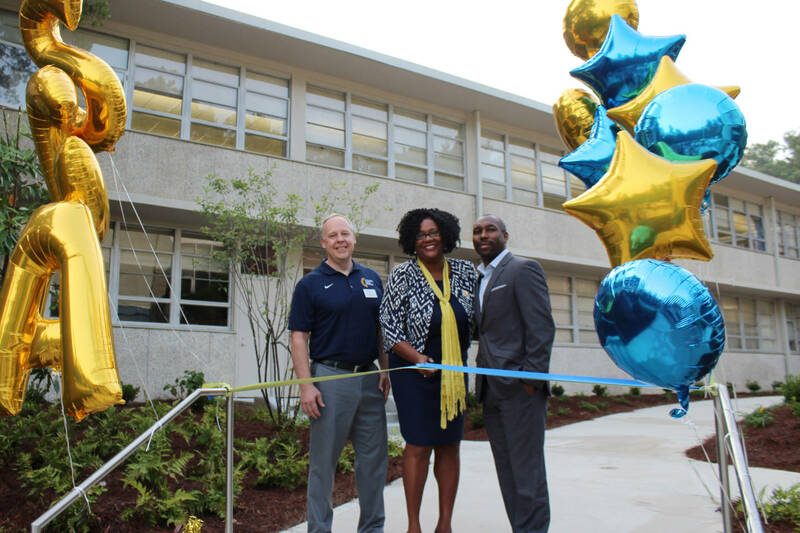 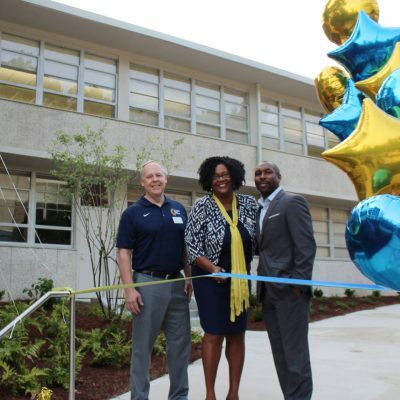 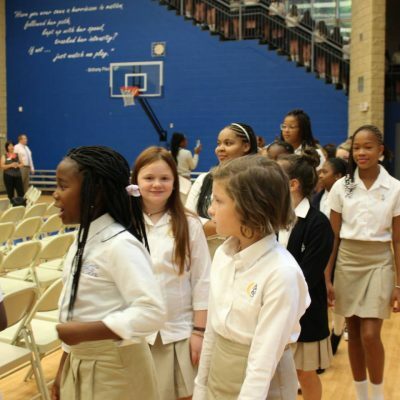 Enjoy photos from the opening assembly, first day of school in our new facilities, and the ribbon cutting!